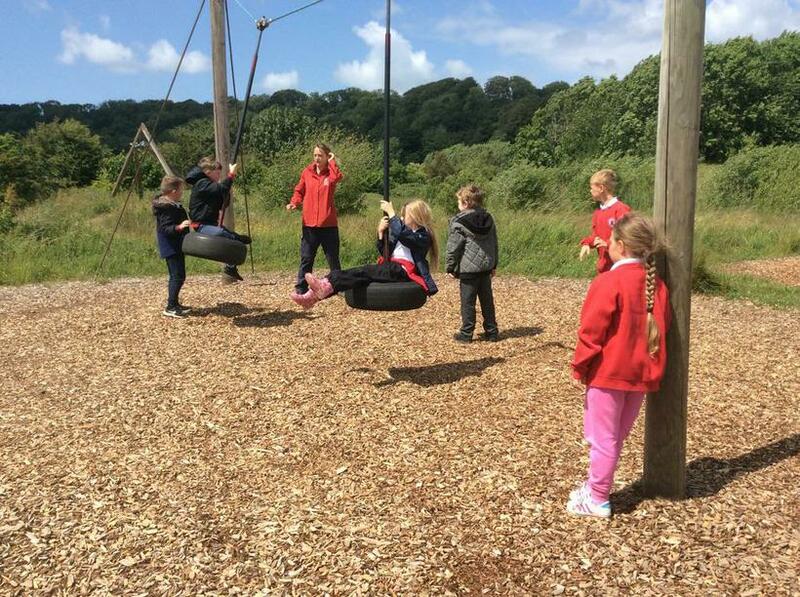 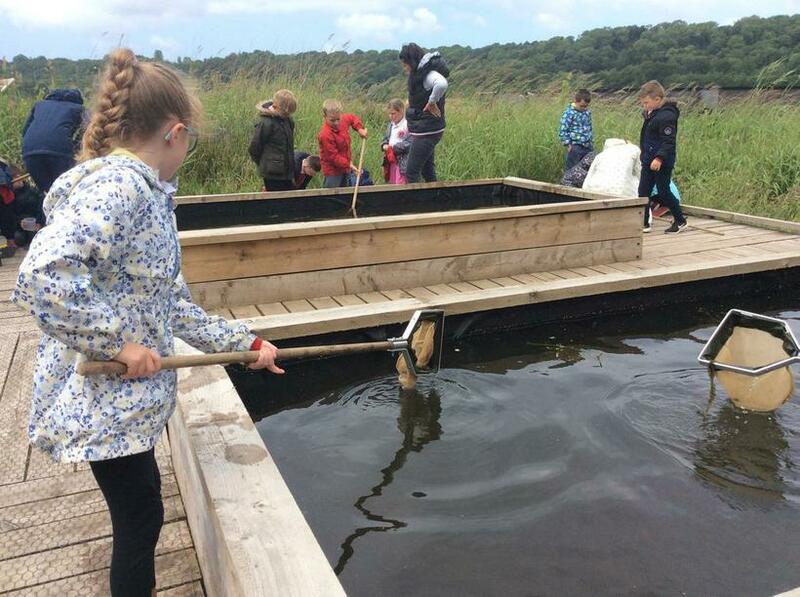 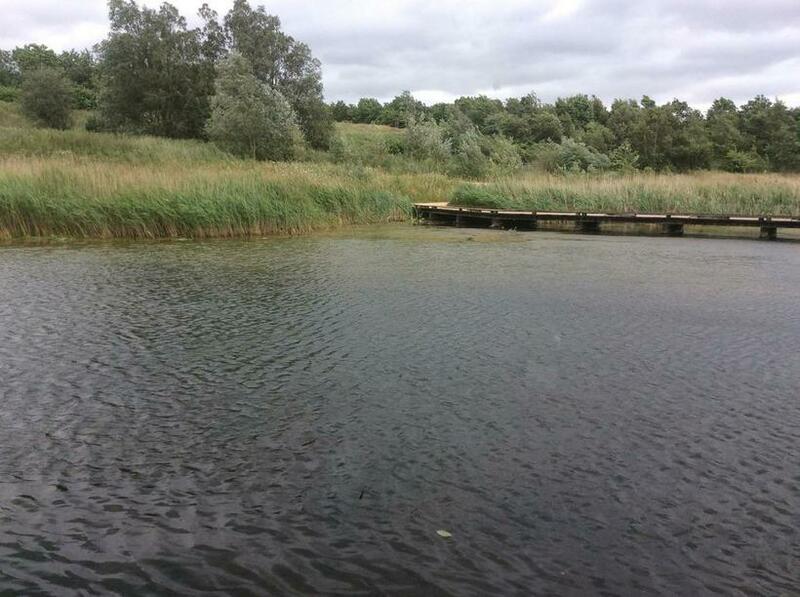 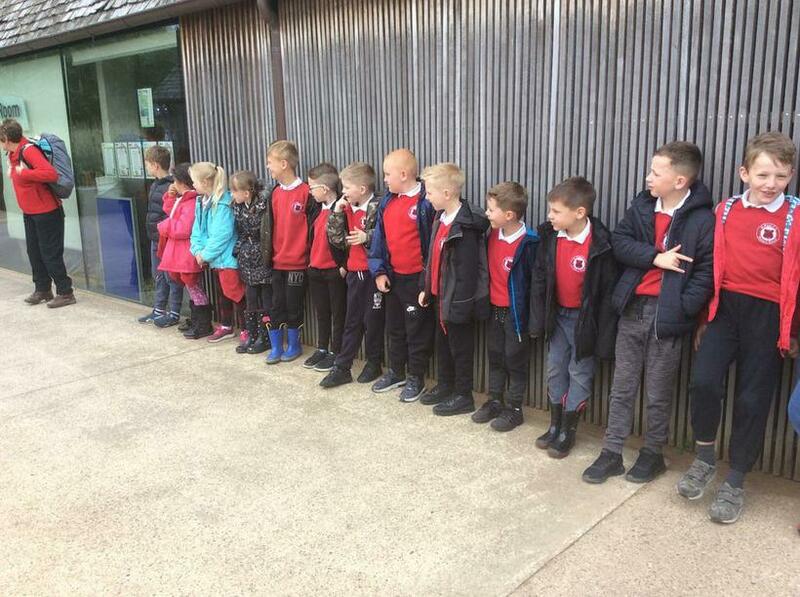 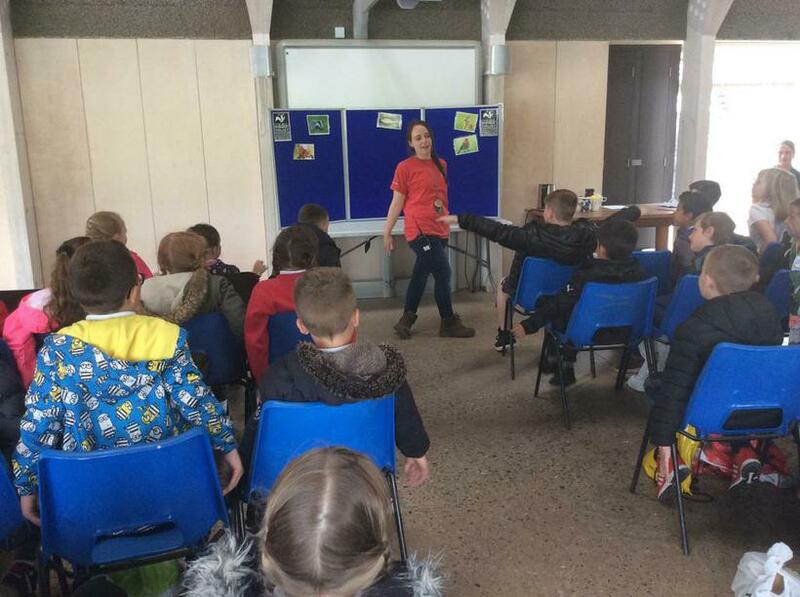 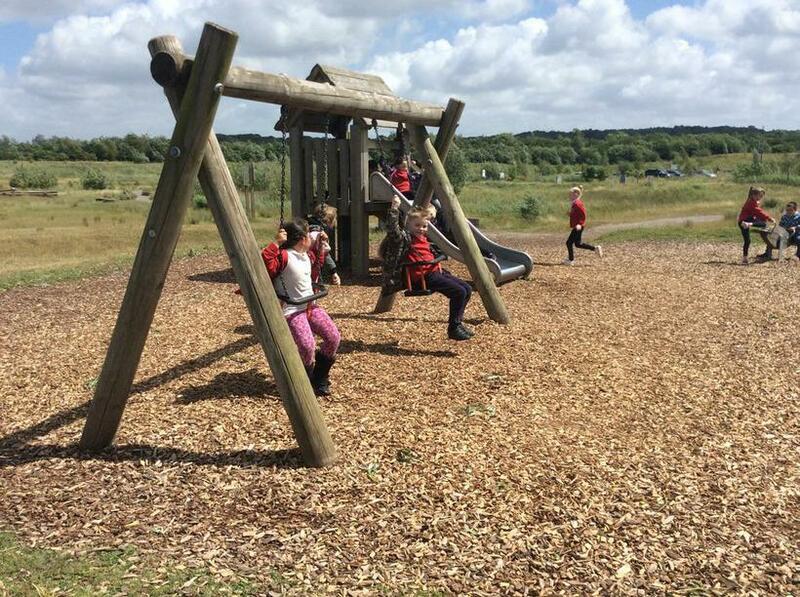 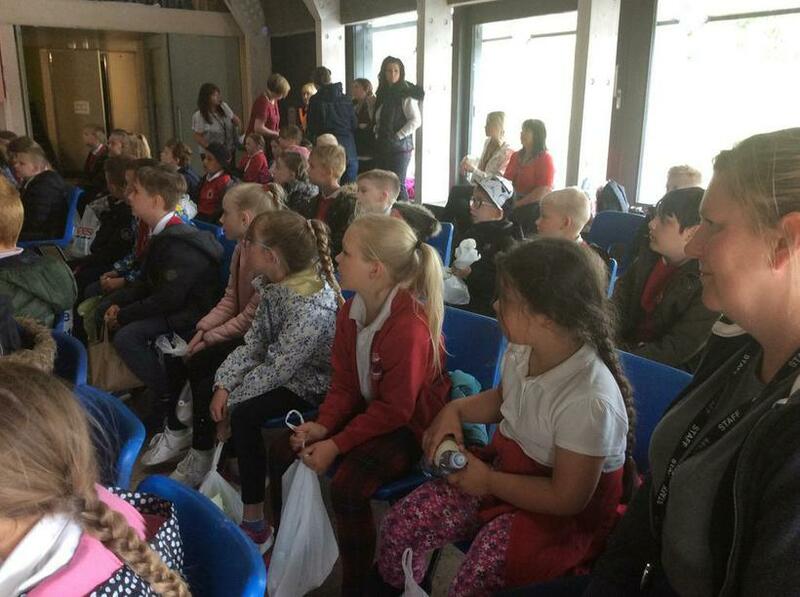 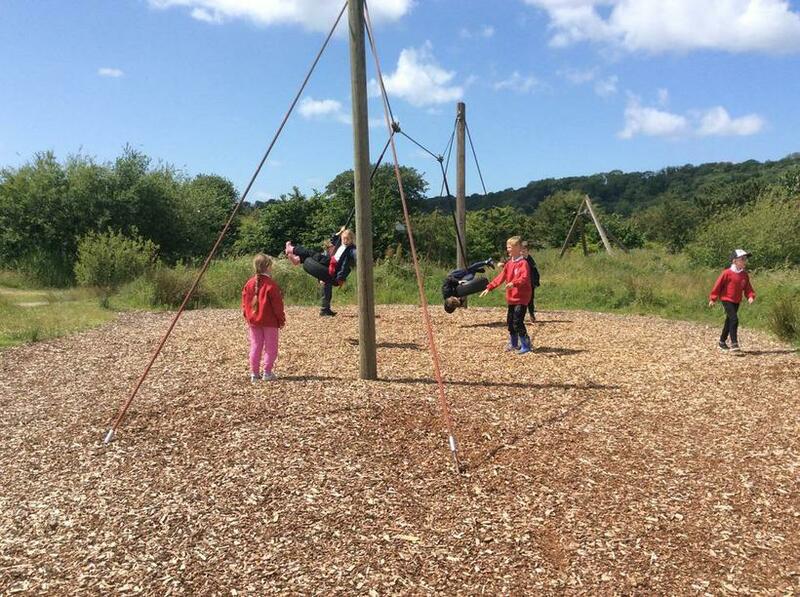 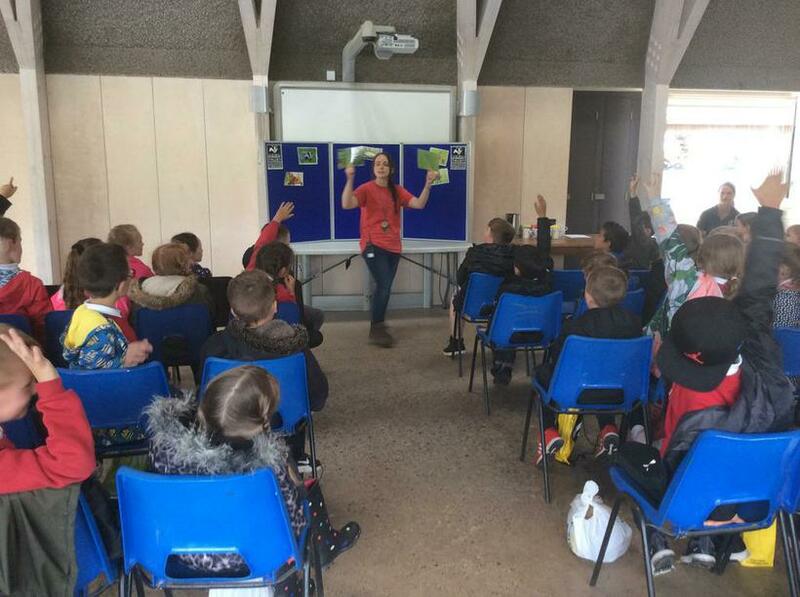 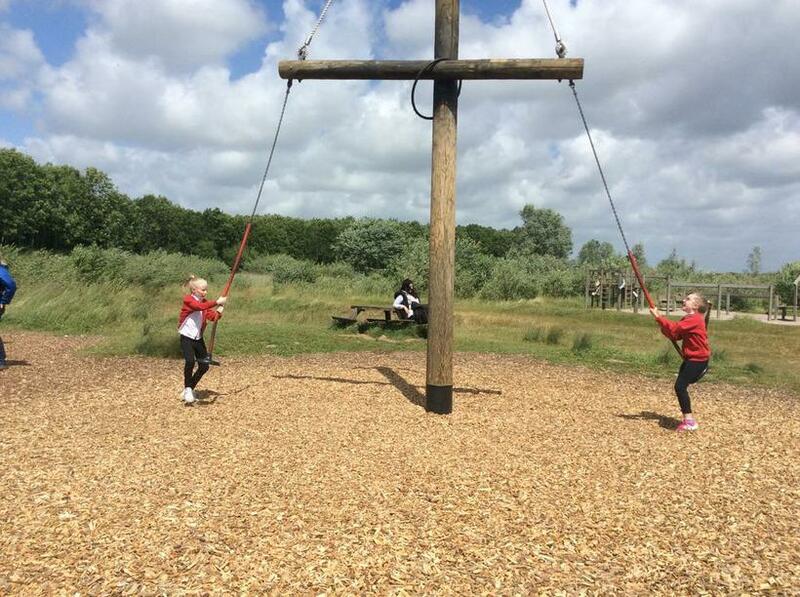 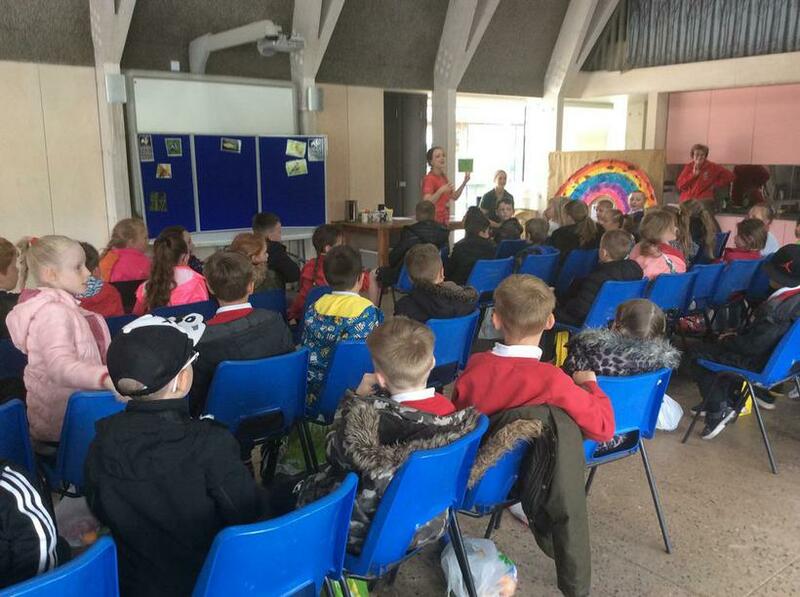 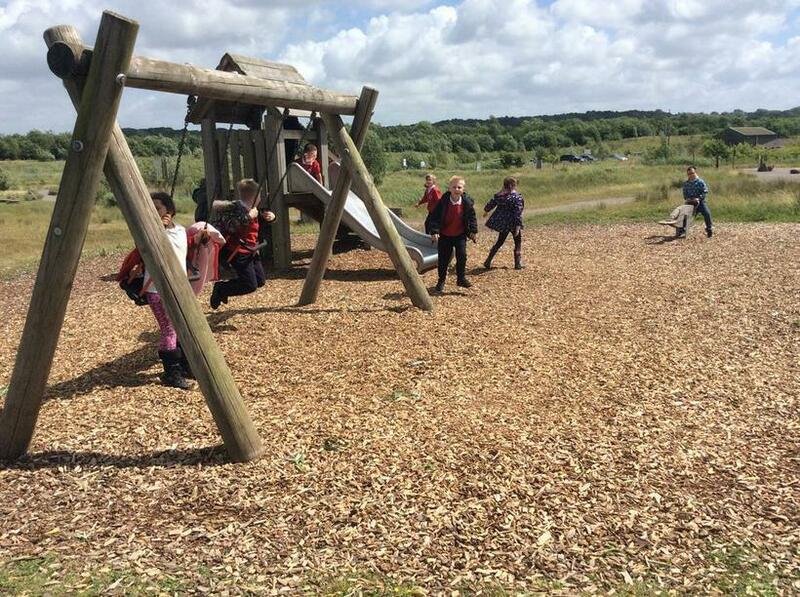 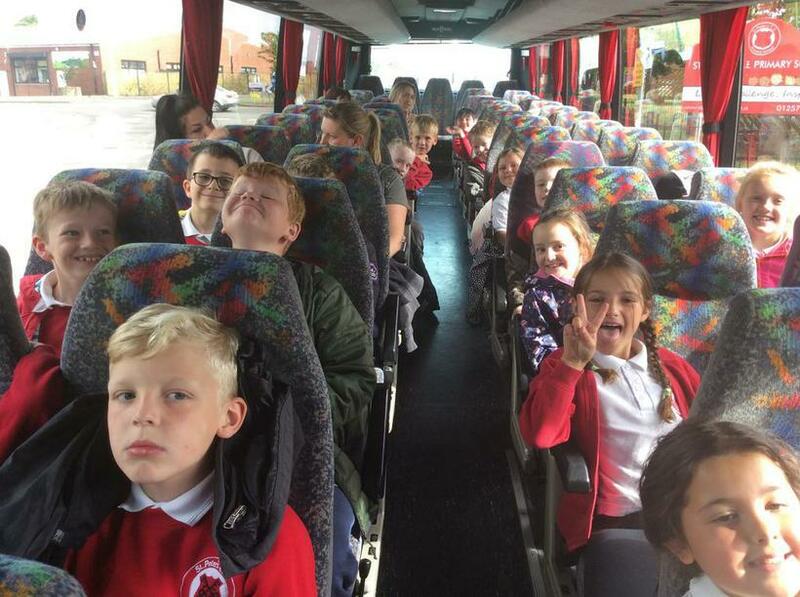 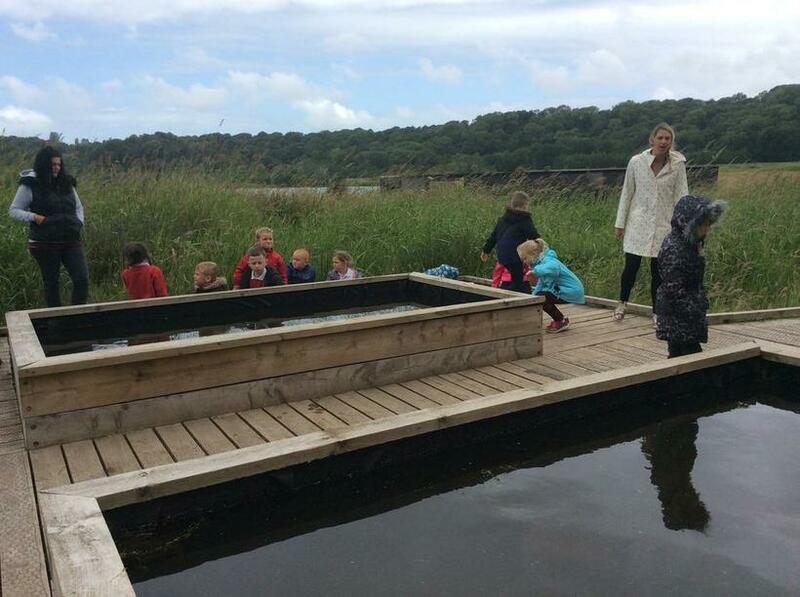 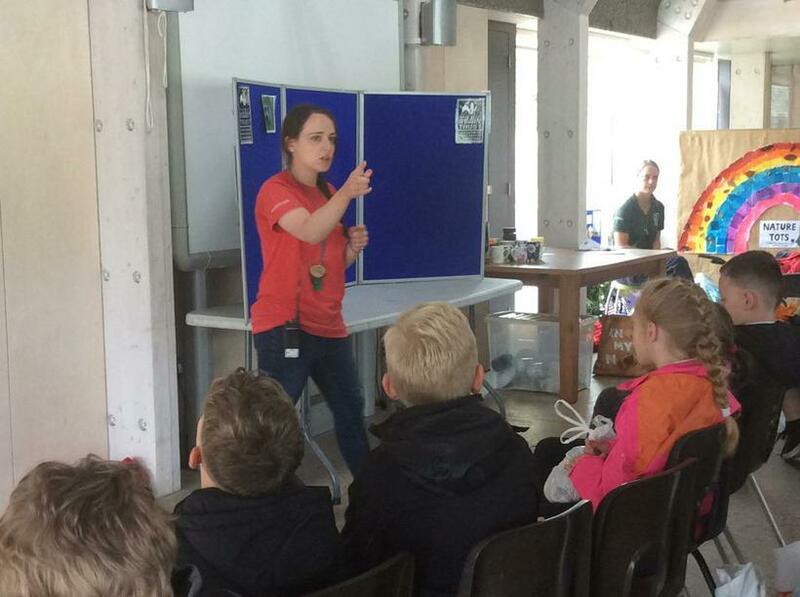 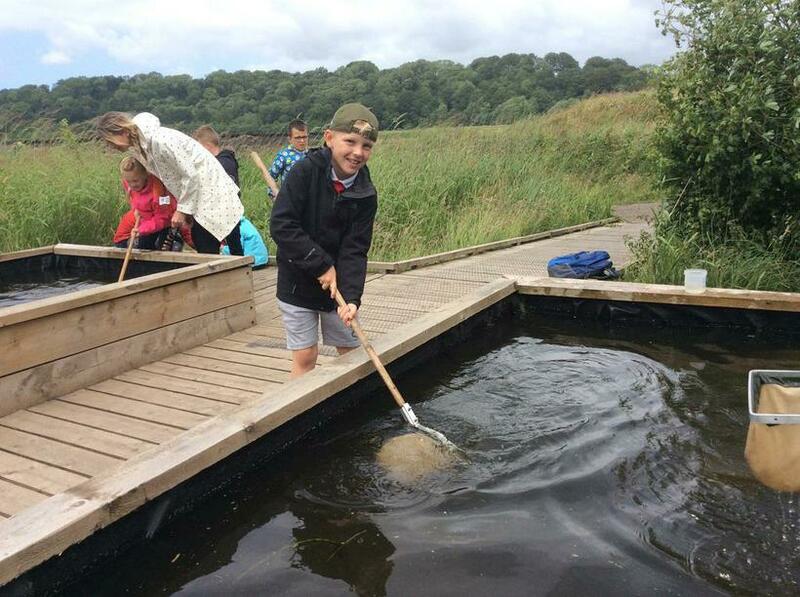 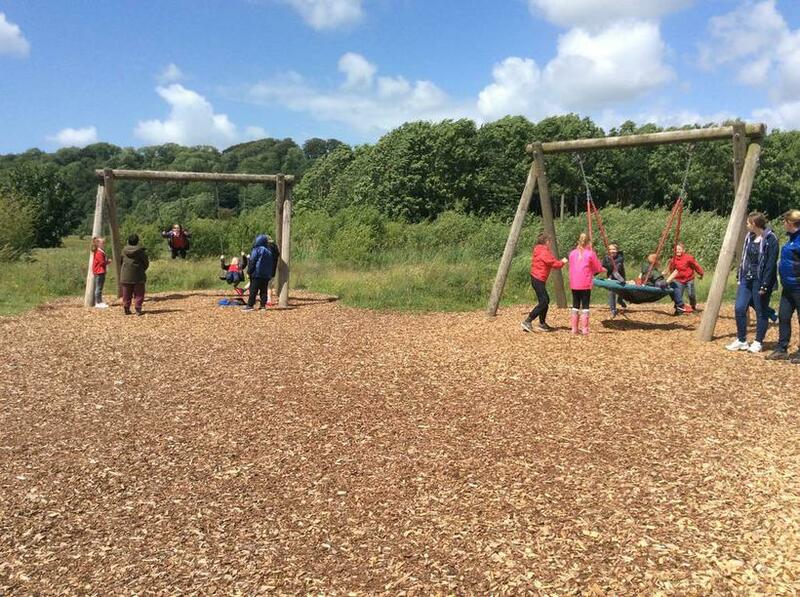 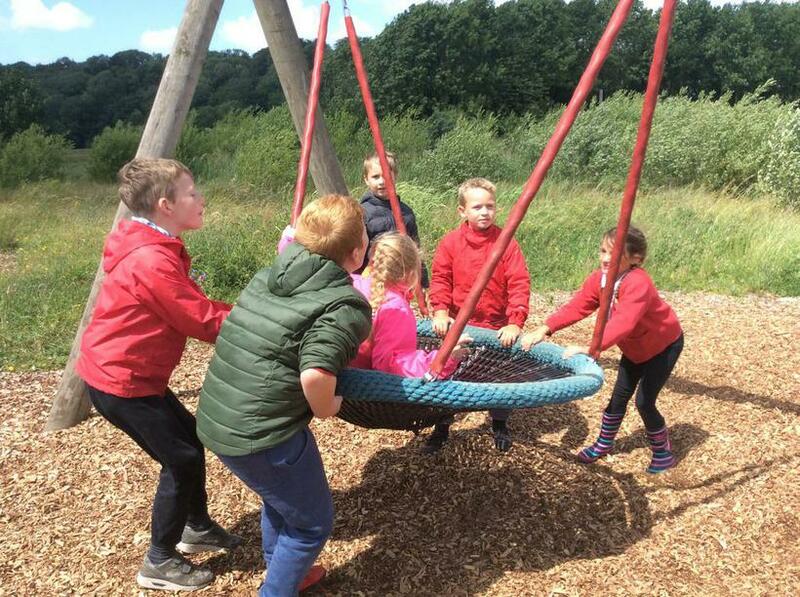 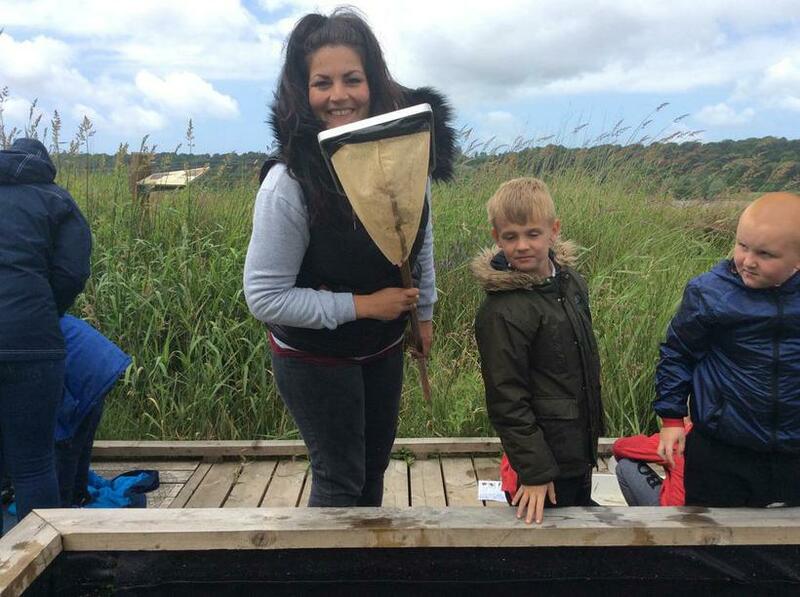 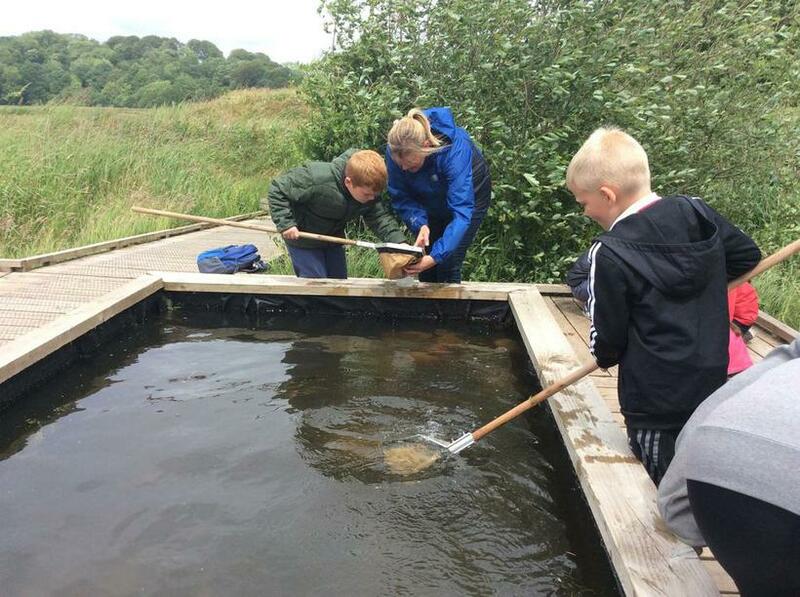 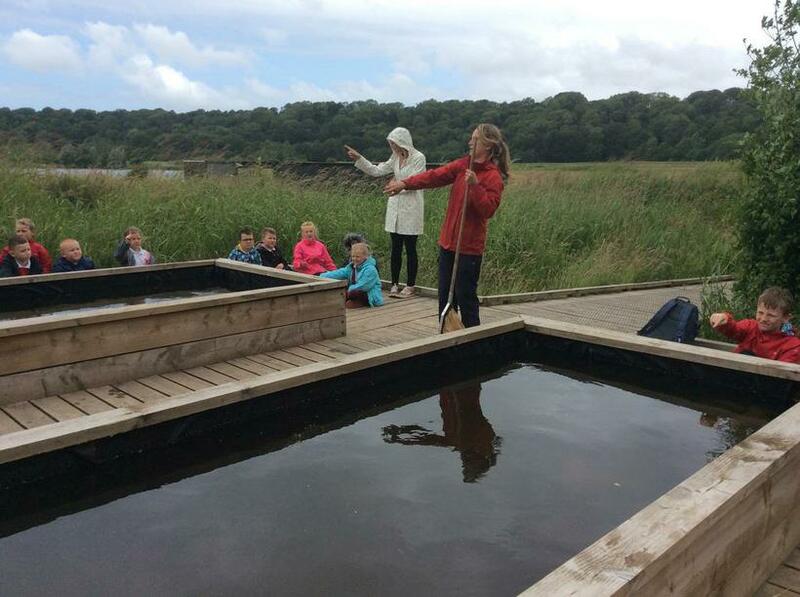 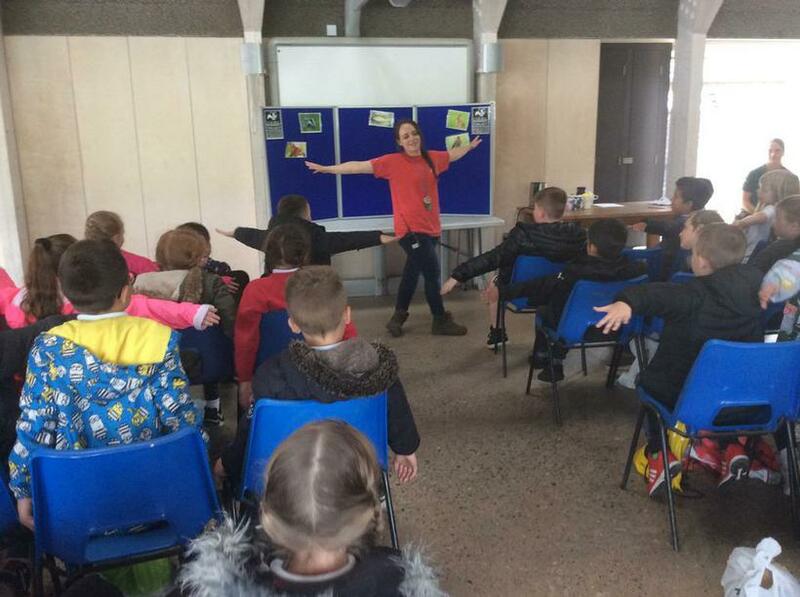 Classes 7 and 8 had a fantastic day visiting Brockholes Nature Reserve (in spite of Storm Hector!) 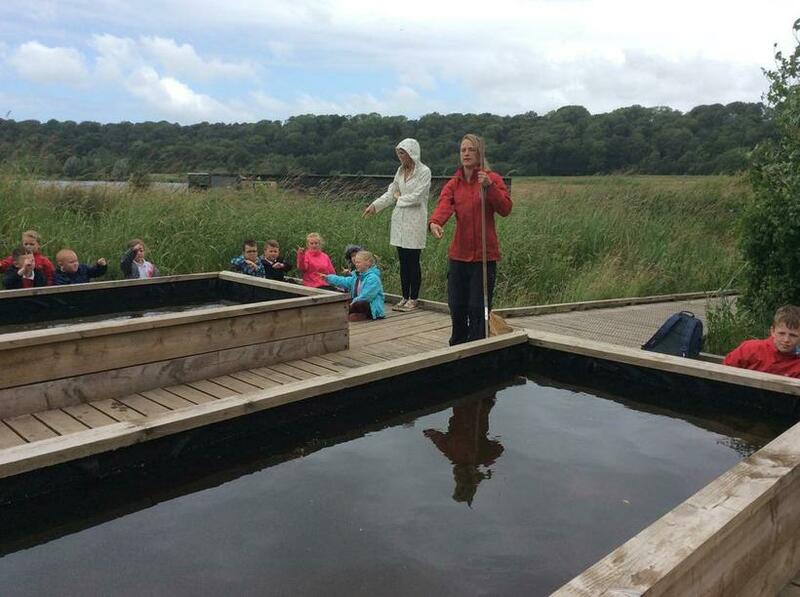 Catherine and Kate, two of the Education Officers who work there, guided us through two activities. 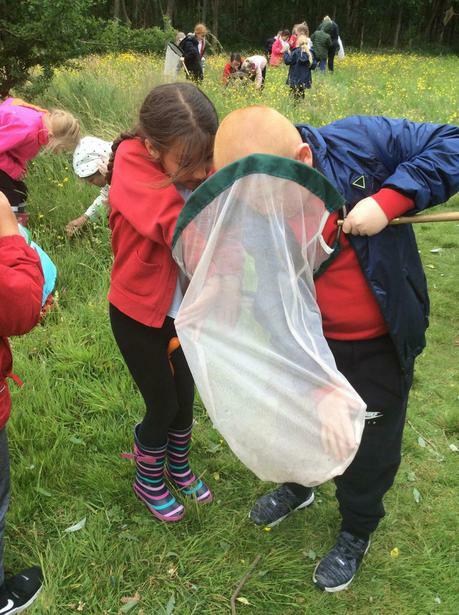 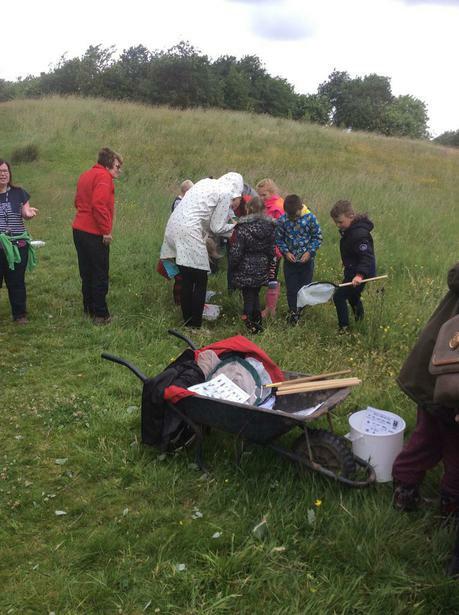 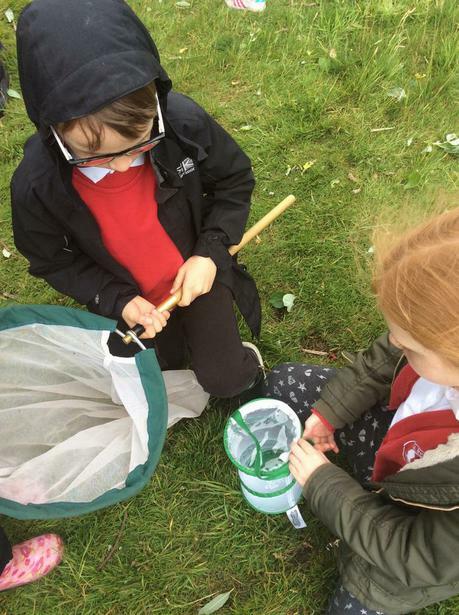 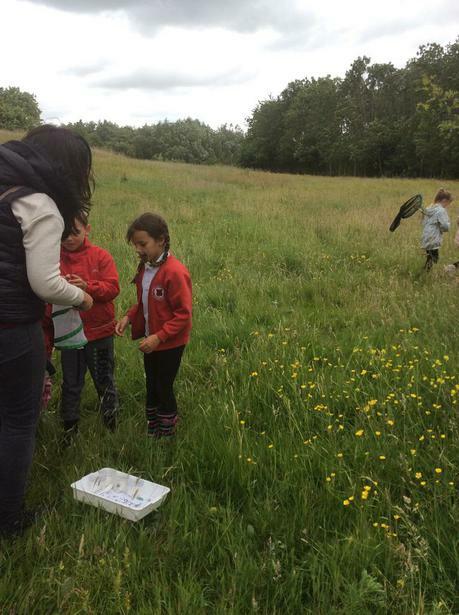 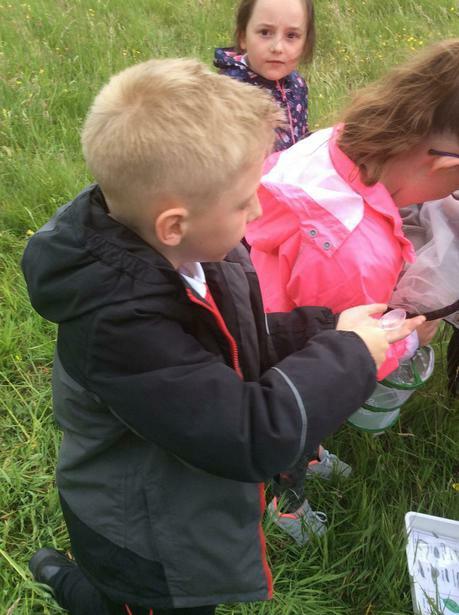 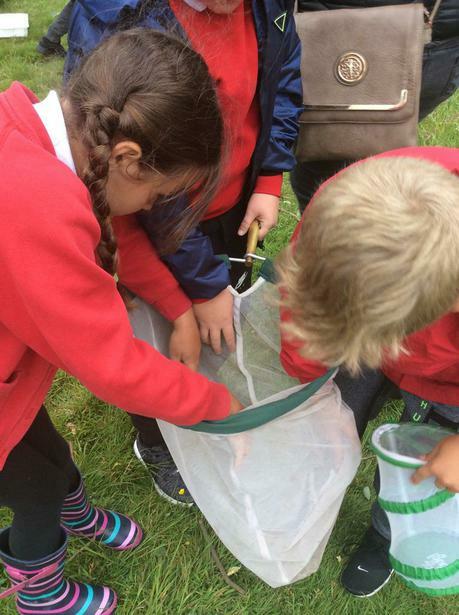 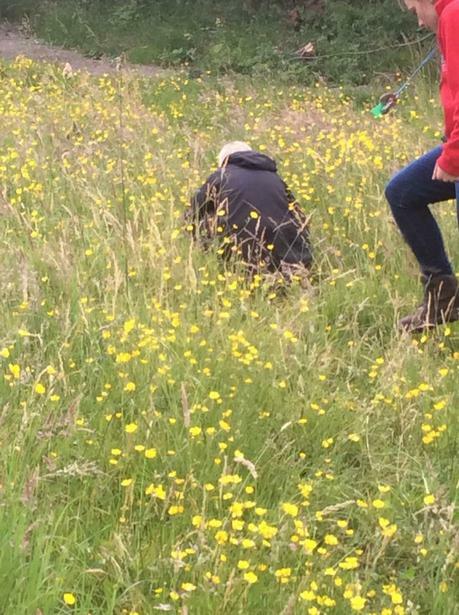 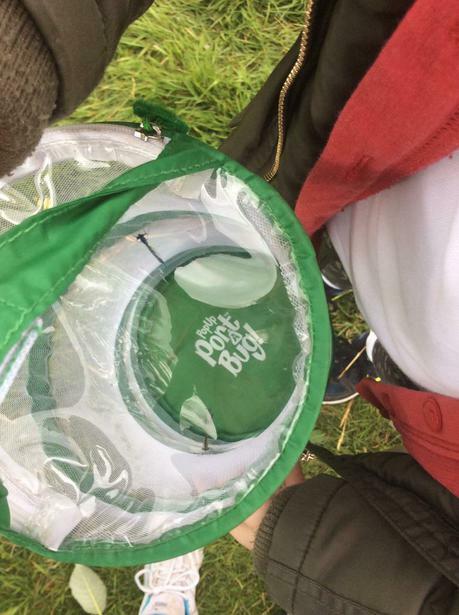 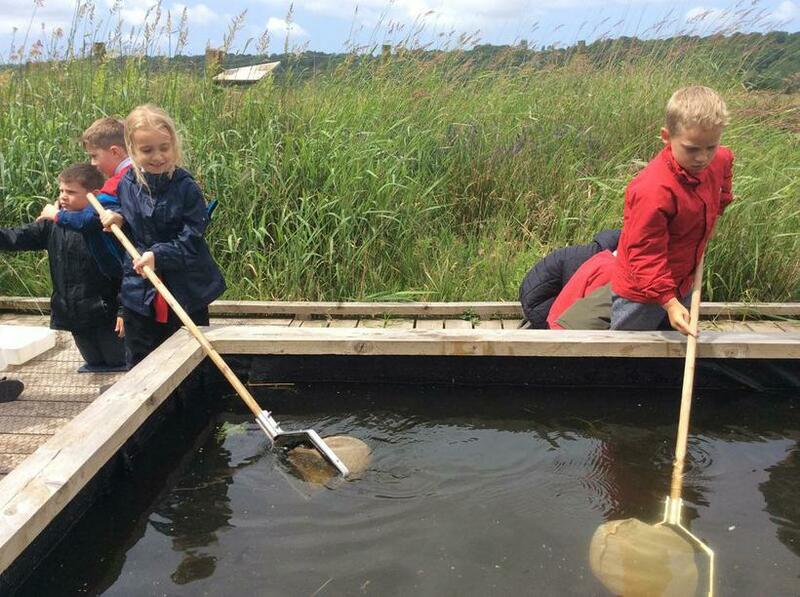 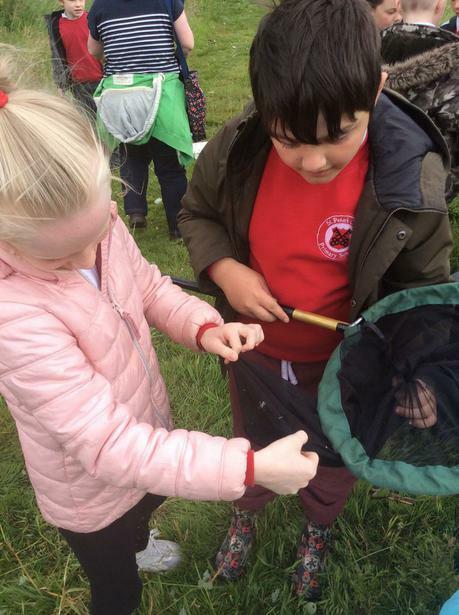 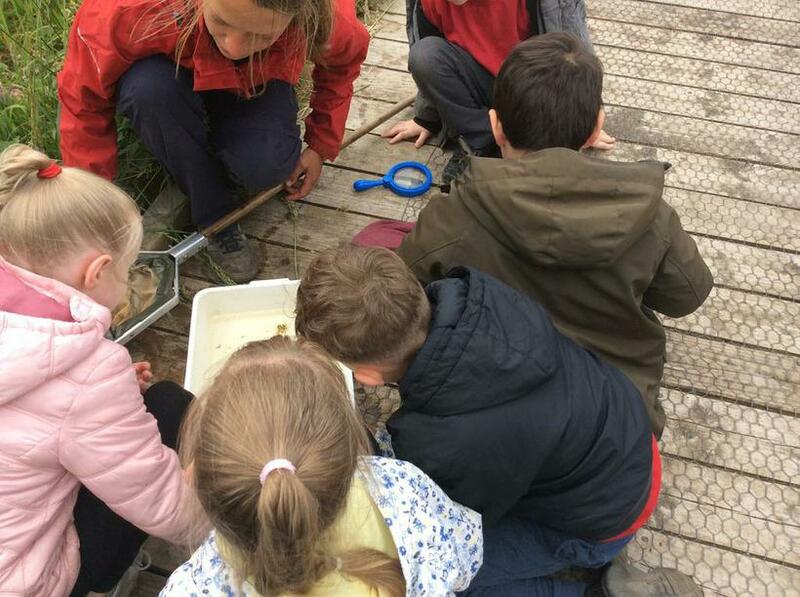 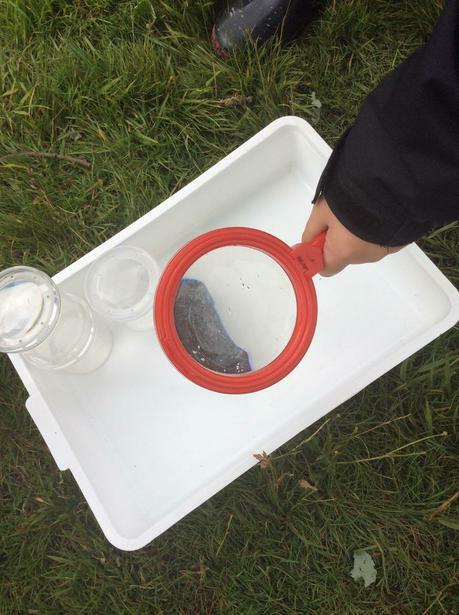 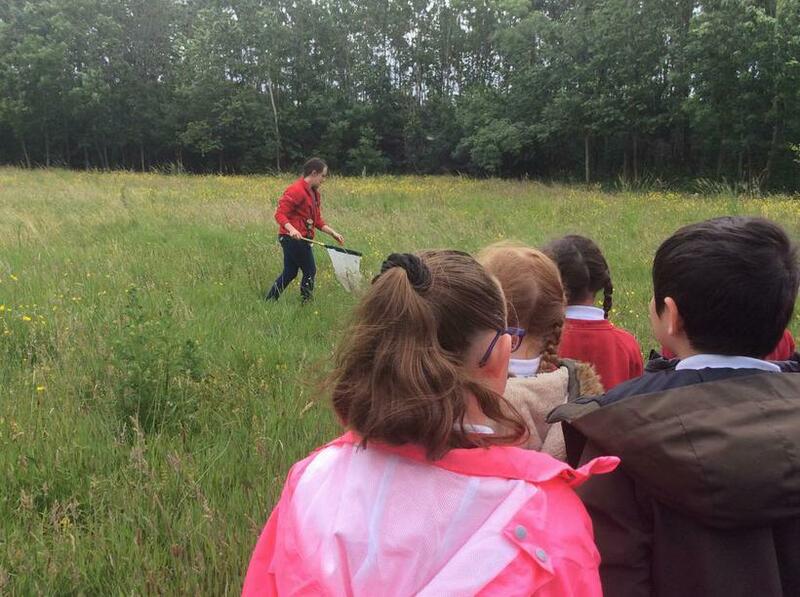 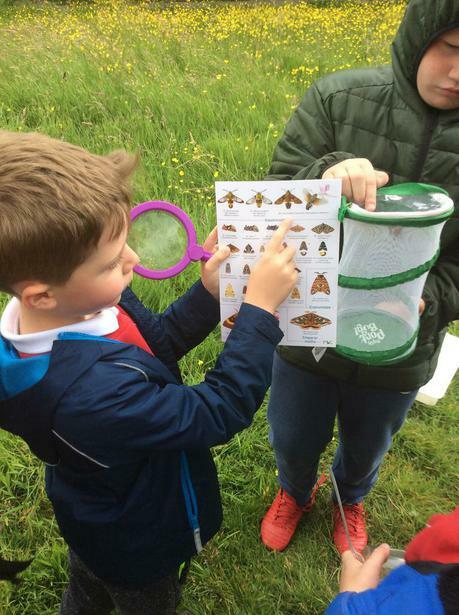 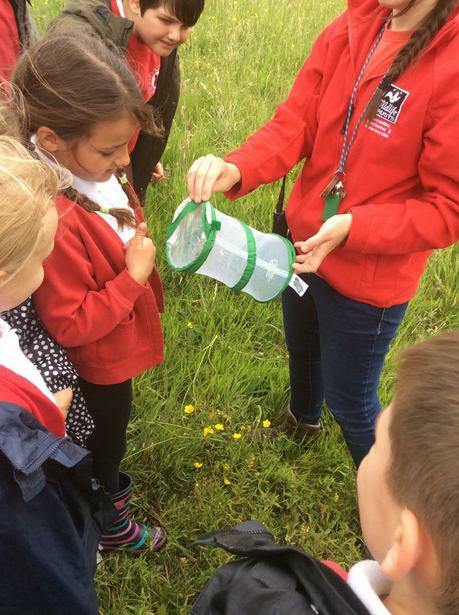 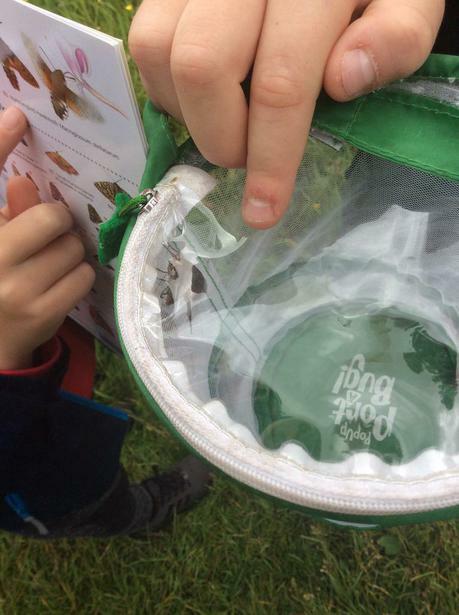 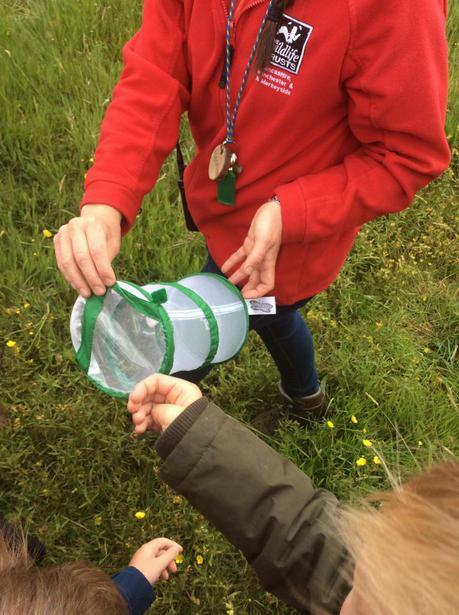 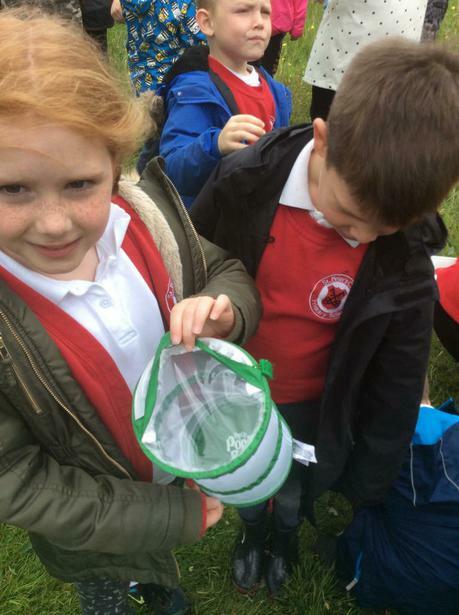 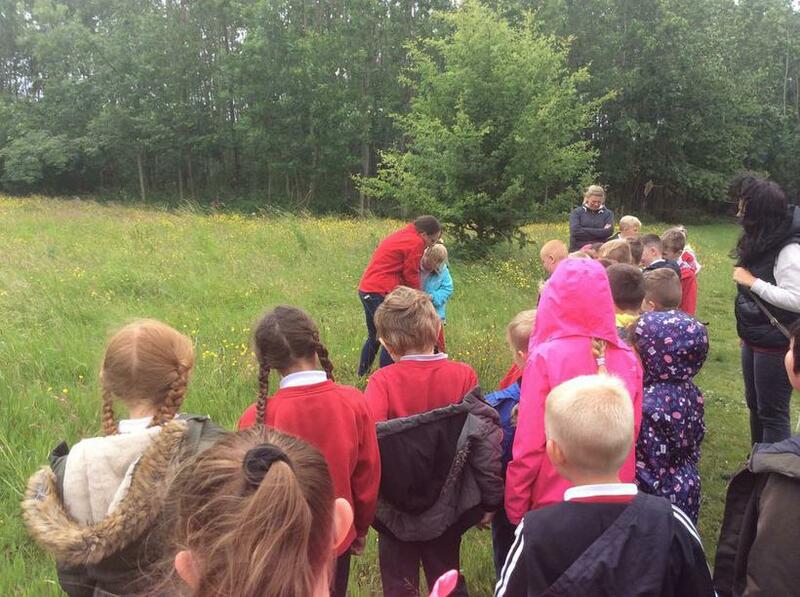 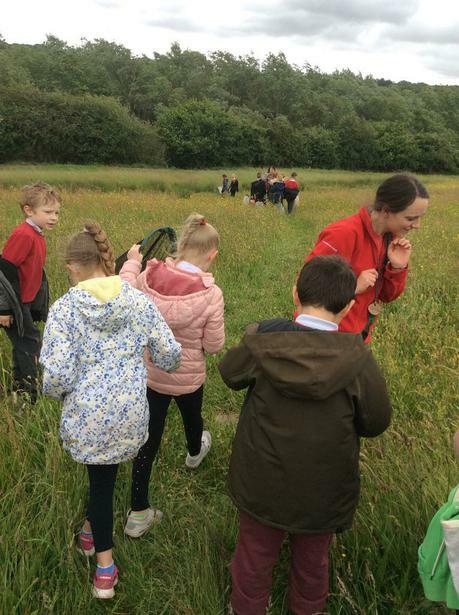 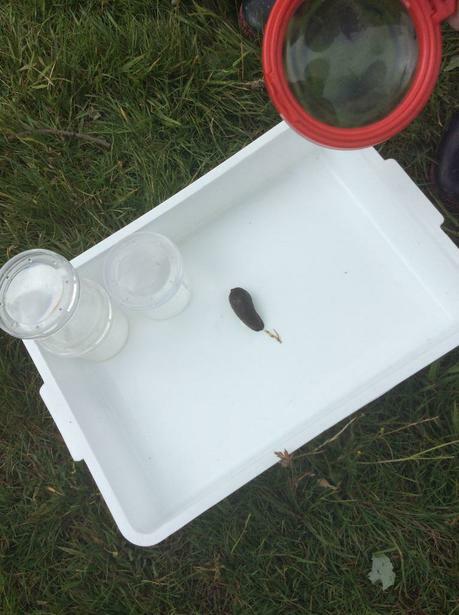 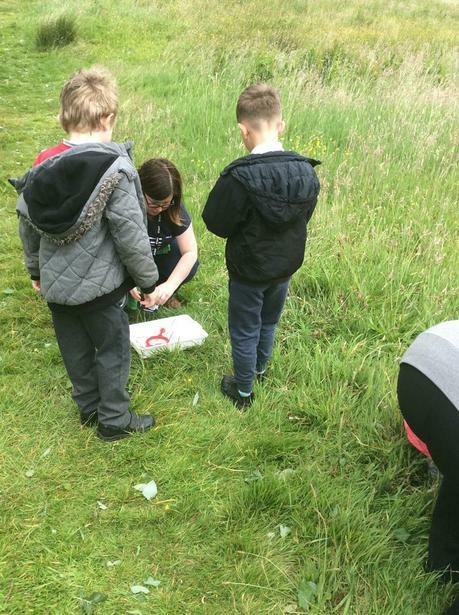 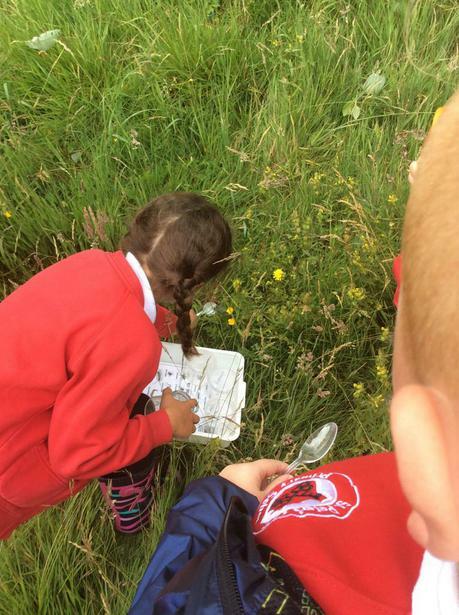 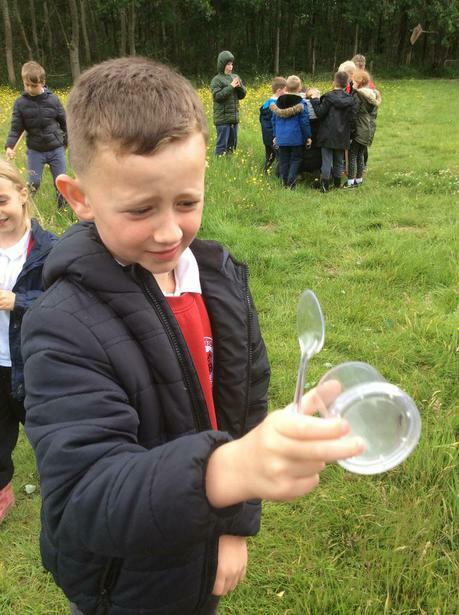 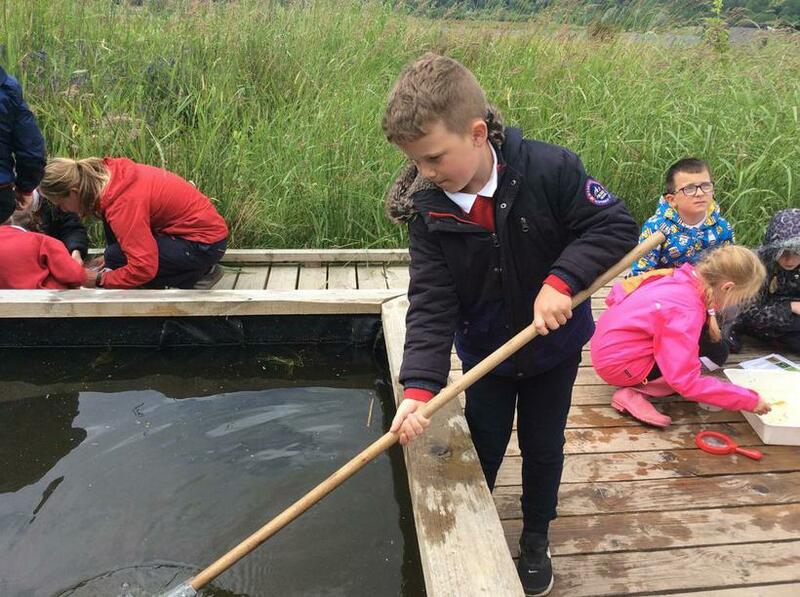 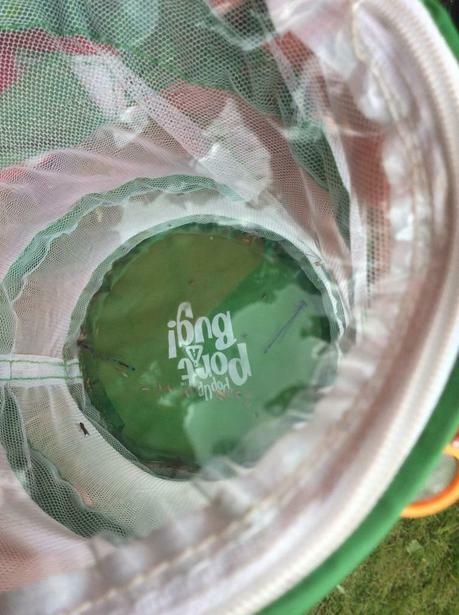 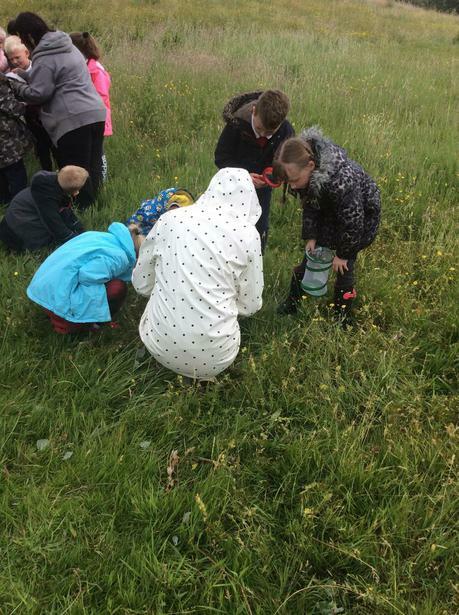 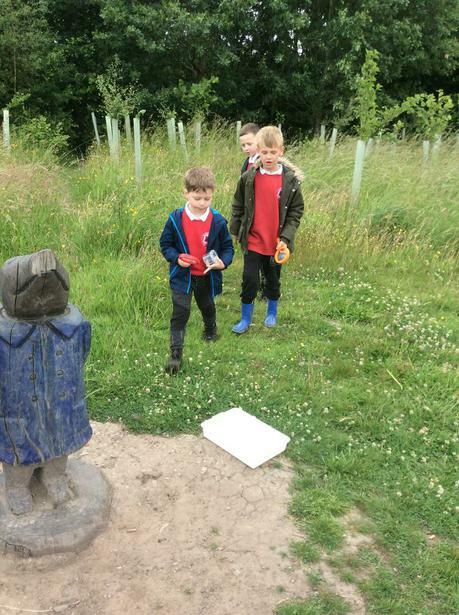 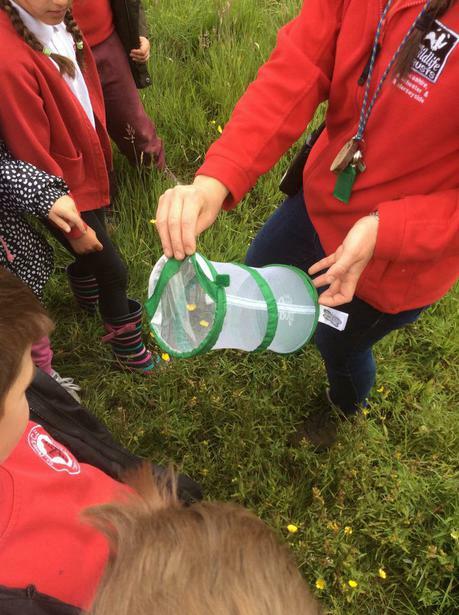 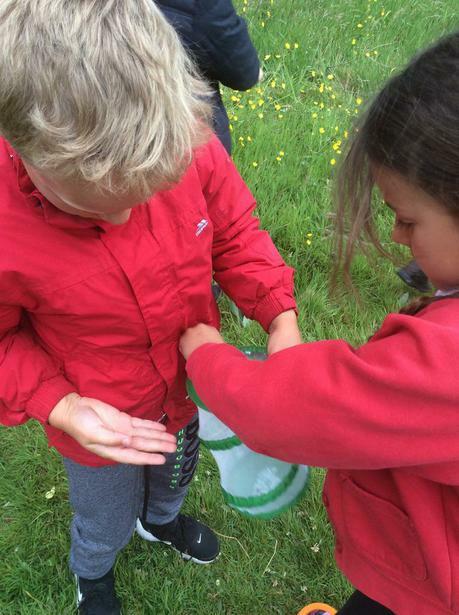 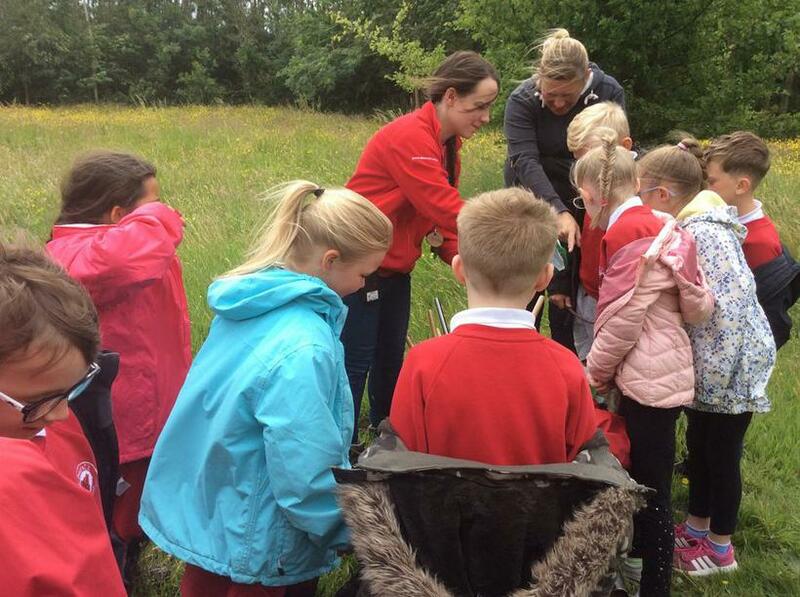 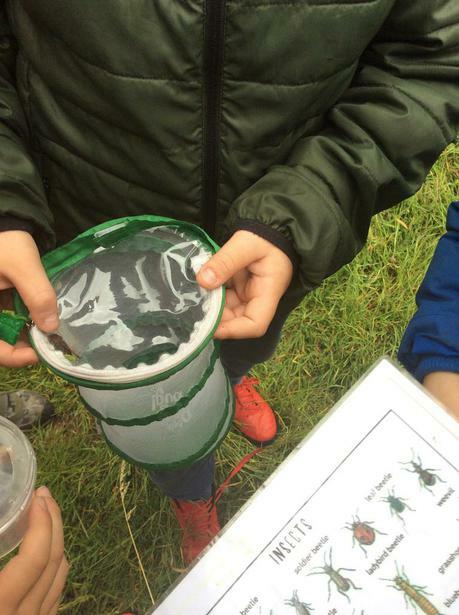 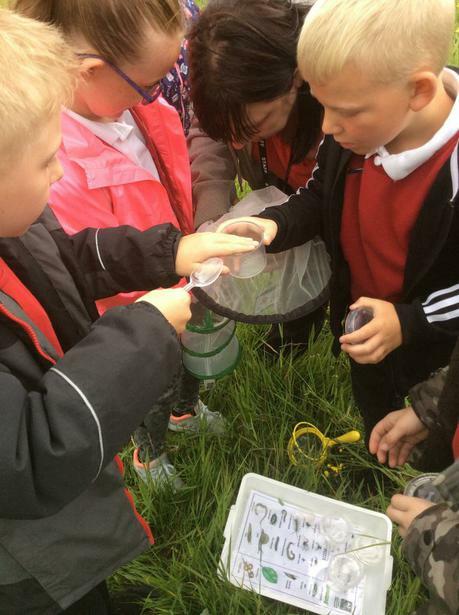 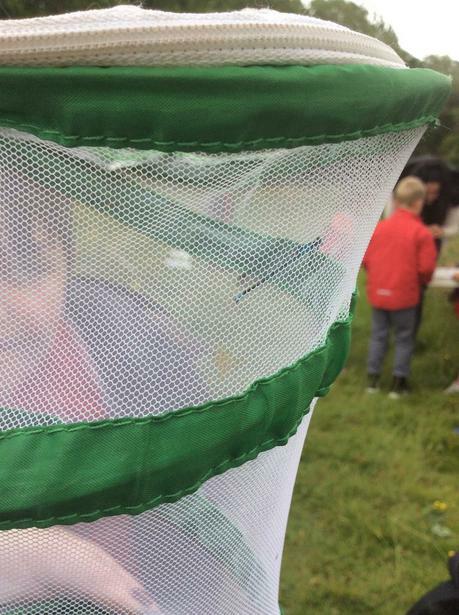 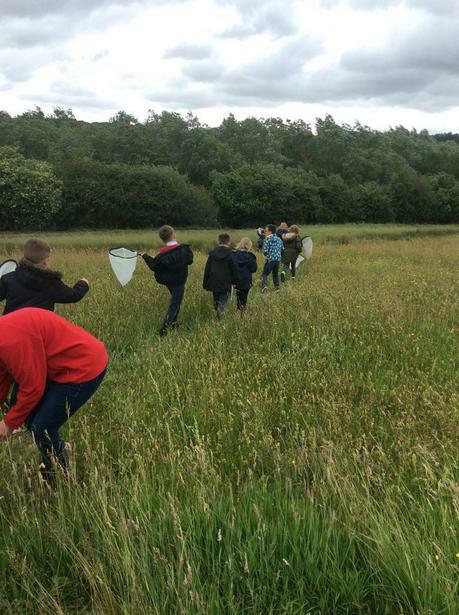 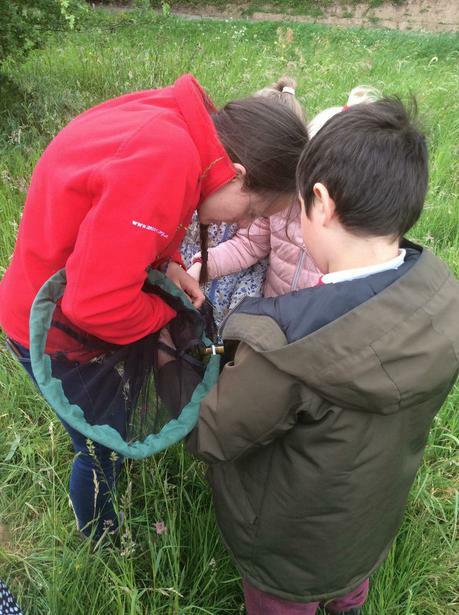 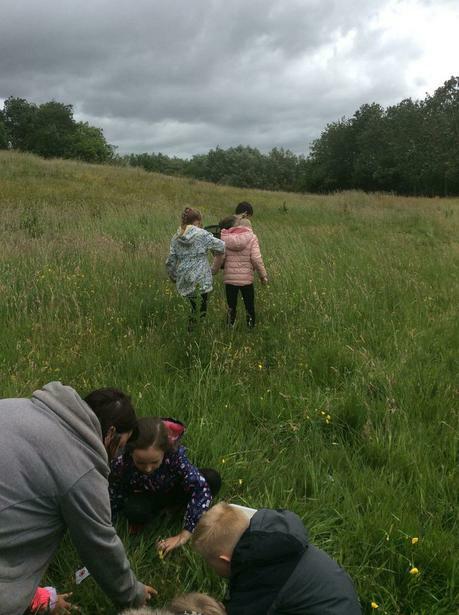 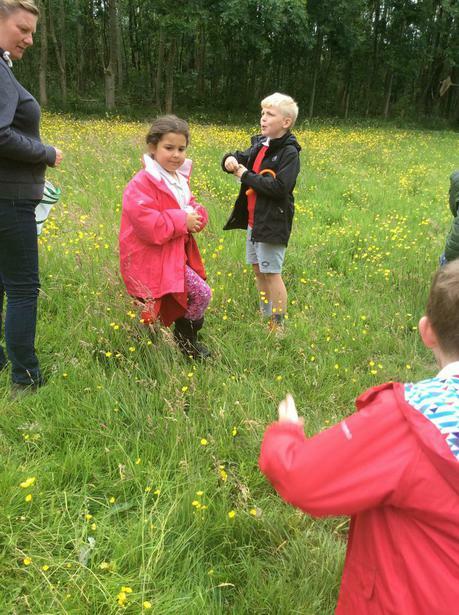 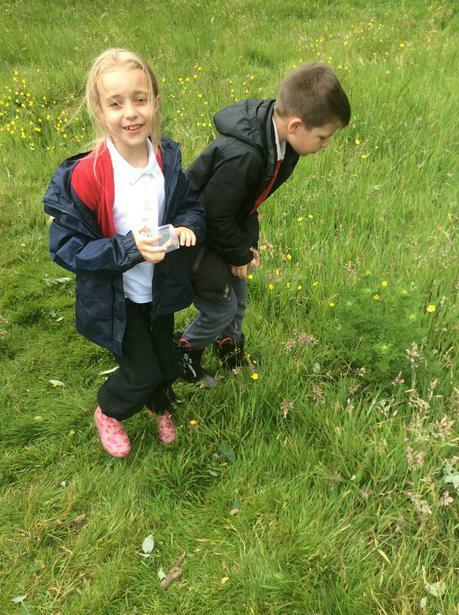 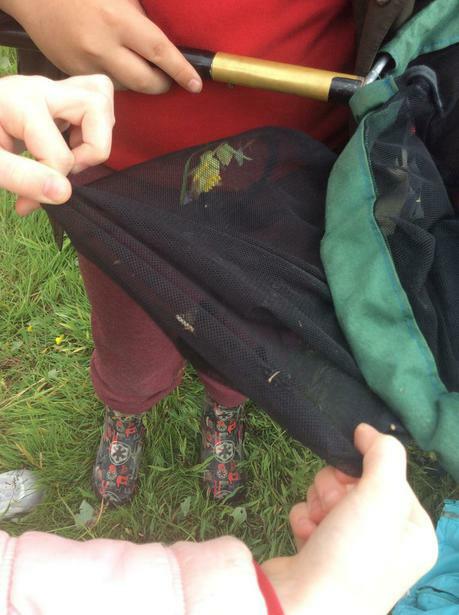 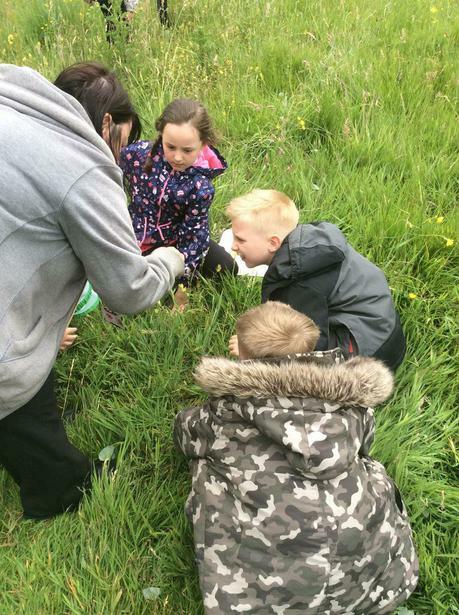 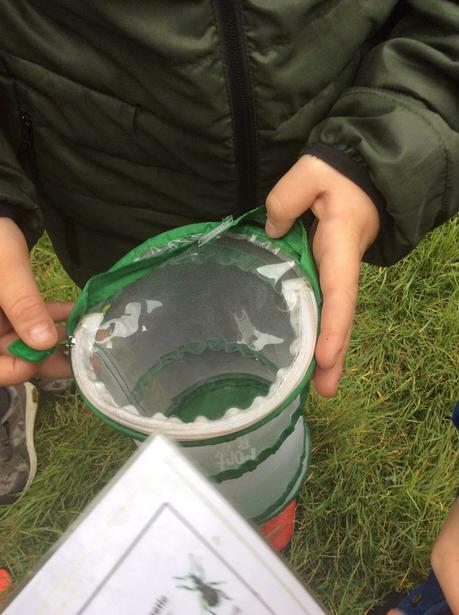 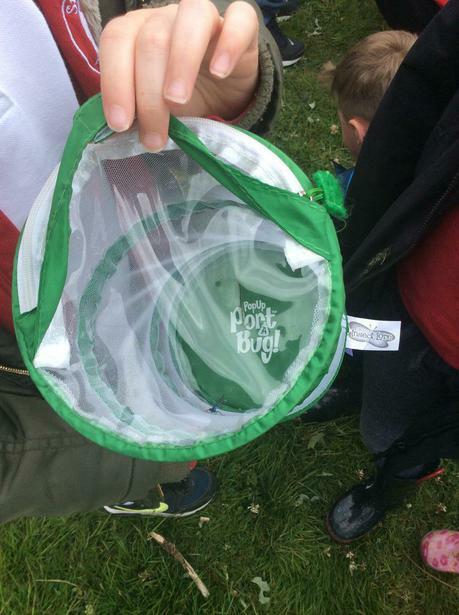 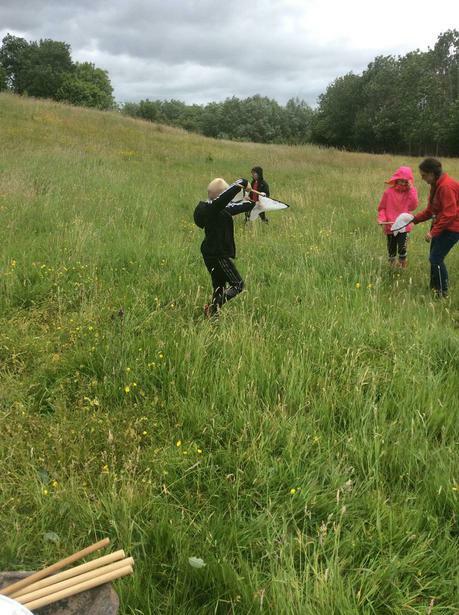 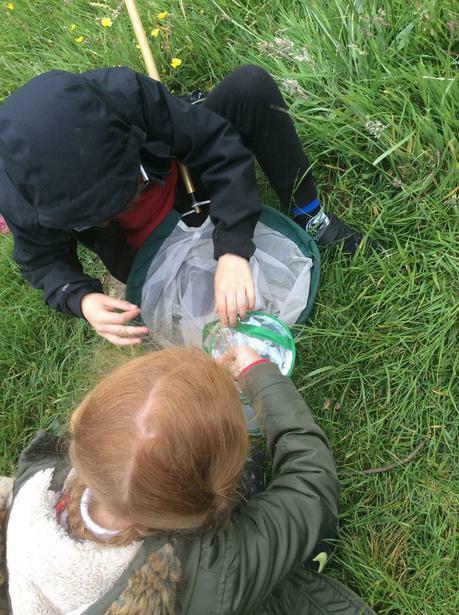 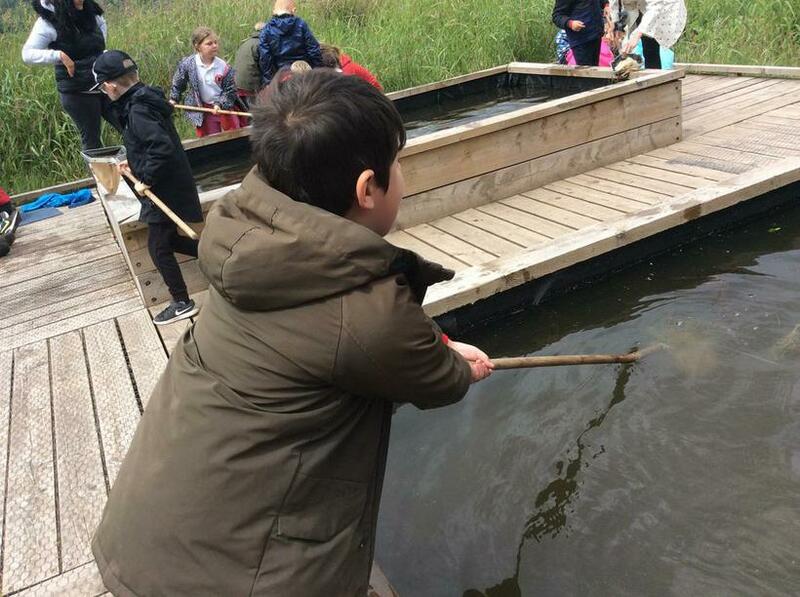 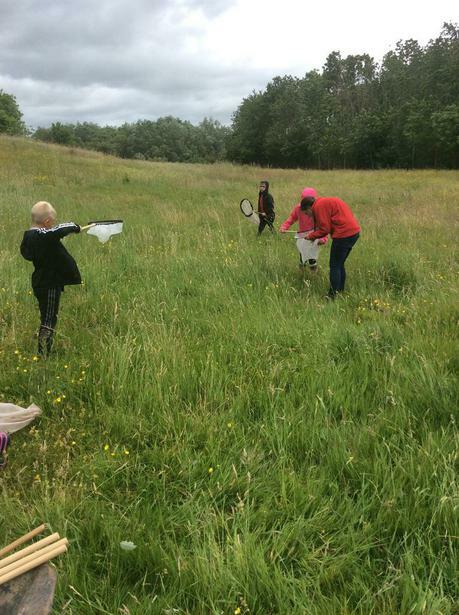 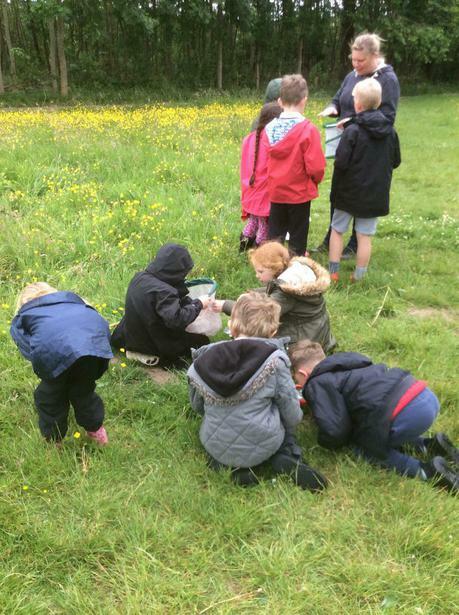 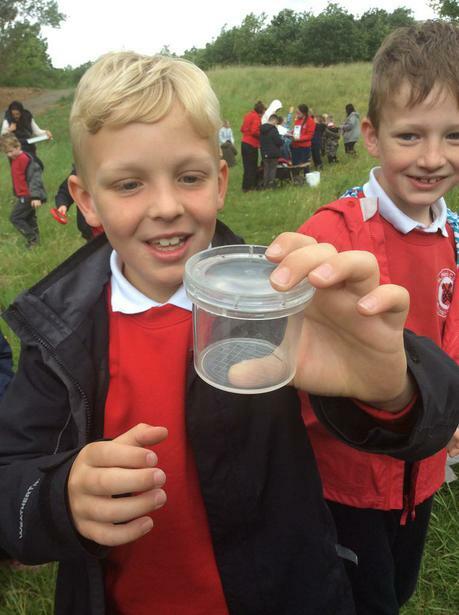 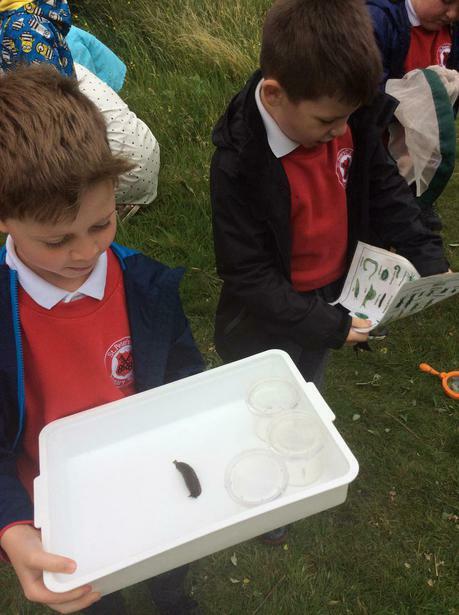 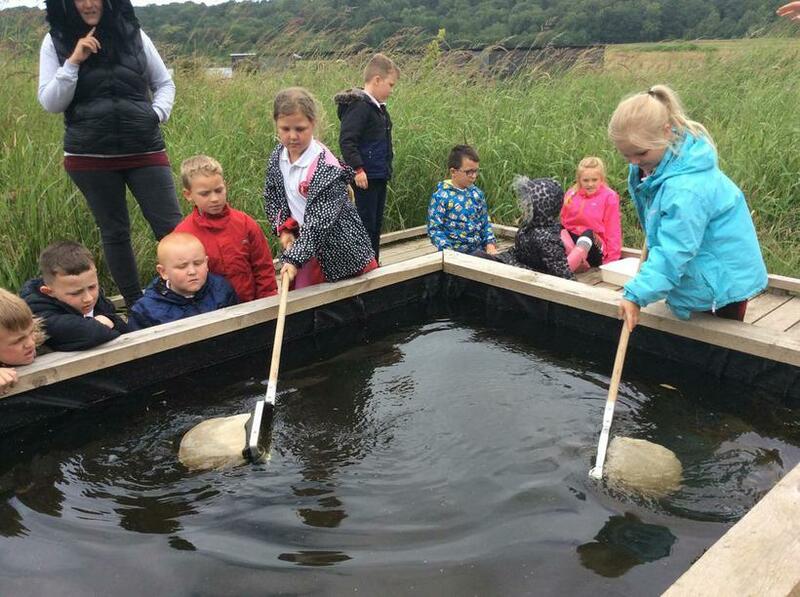 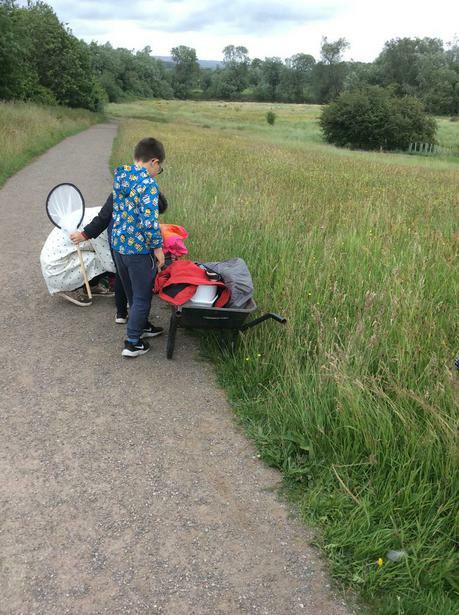 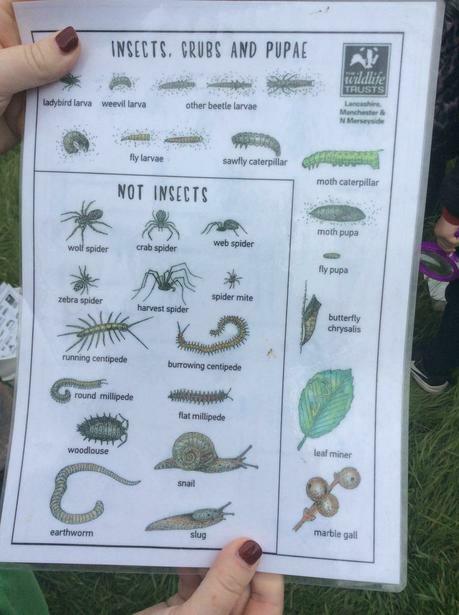 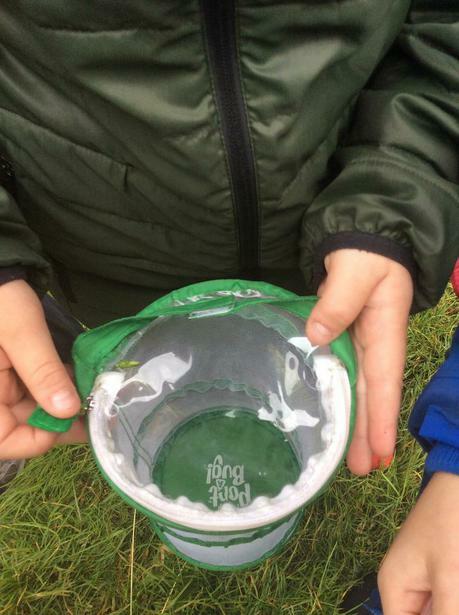 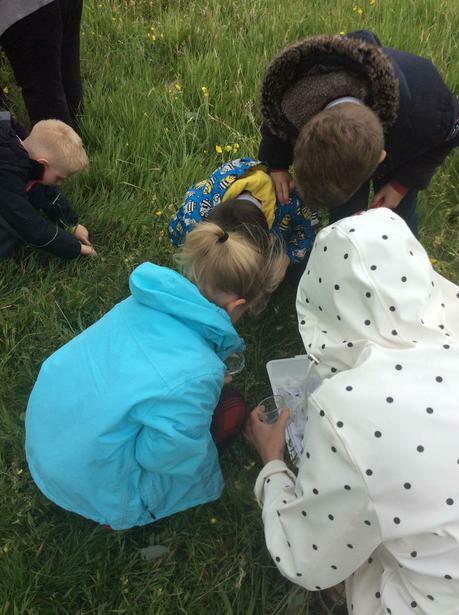 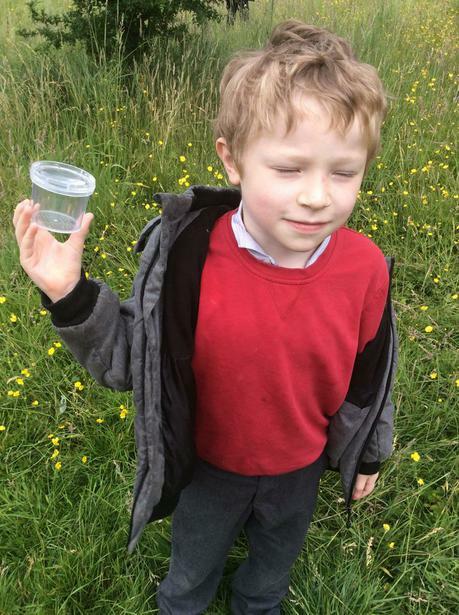 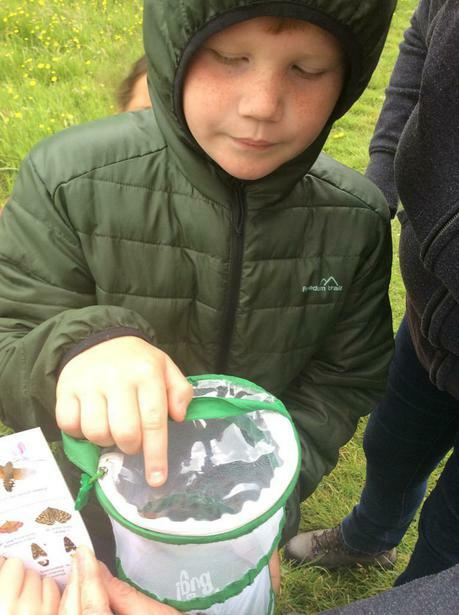 We were able to use lots of different equipment to go minibeast hunting in the meadows and then we had the opportunity to try out pond dipping. 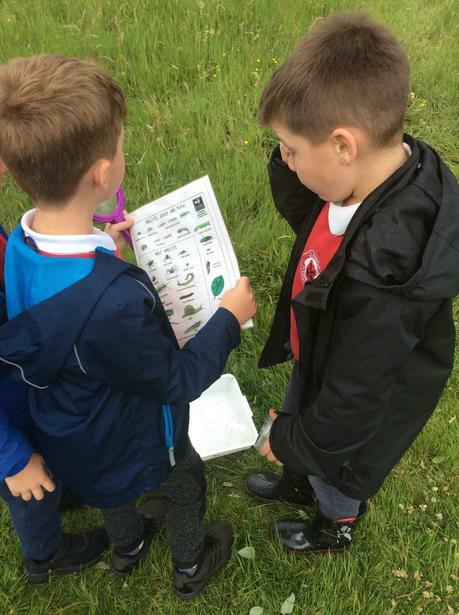 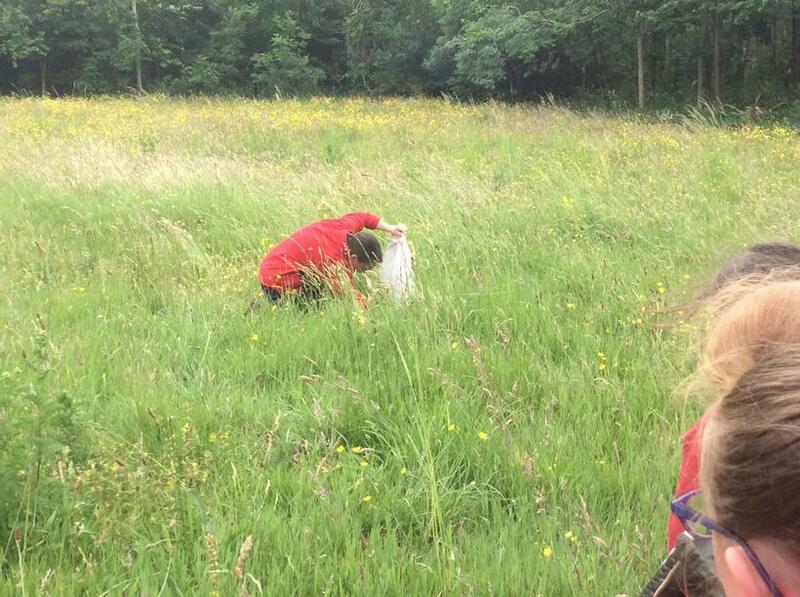 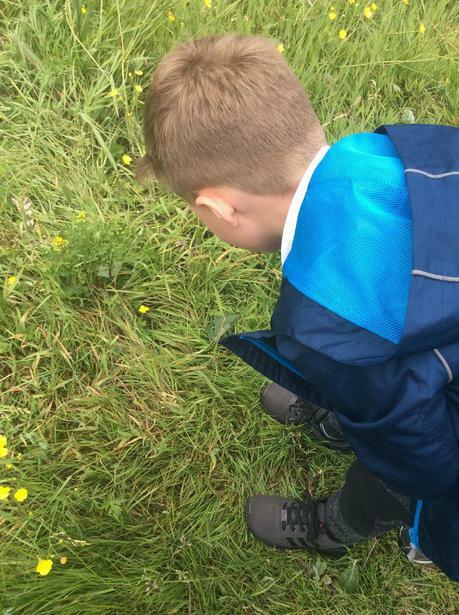 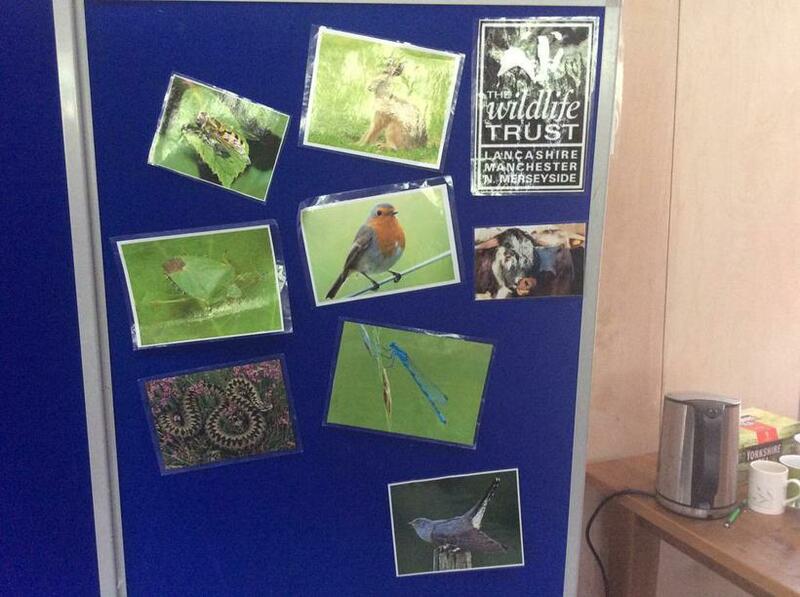 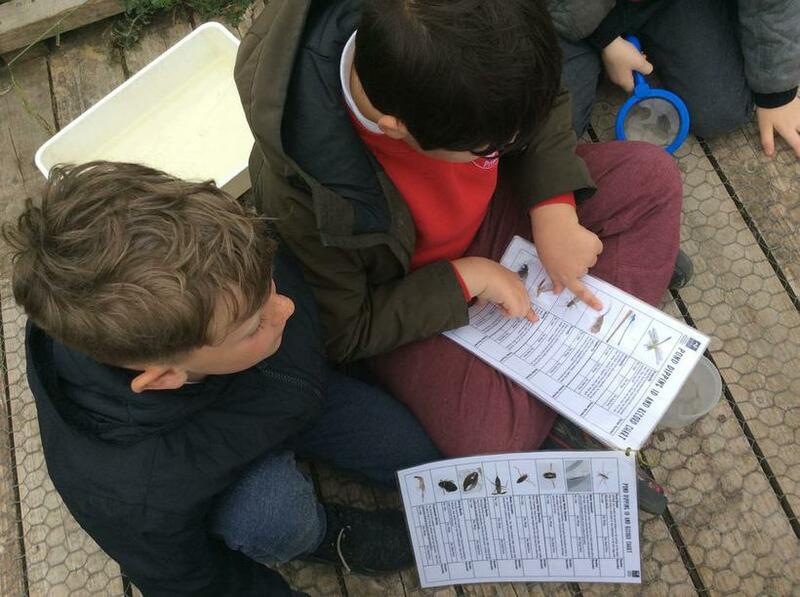 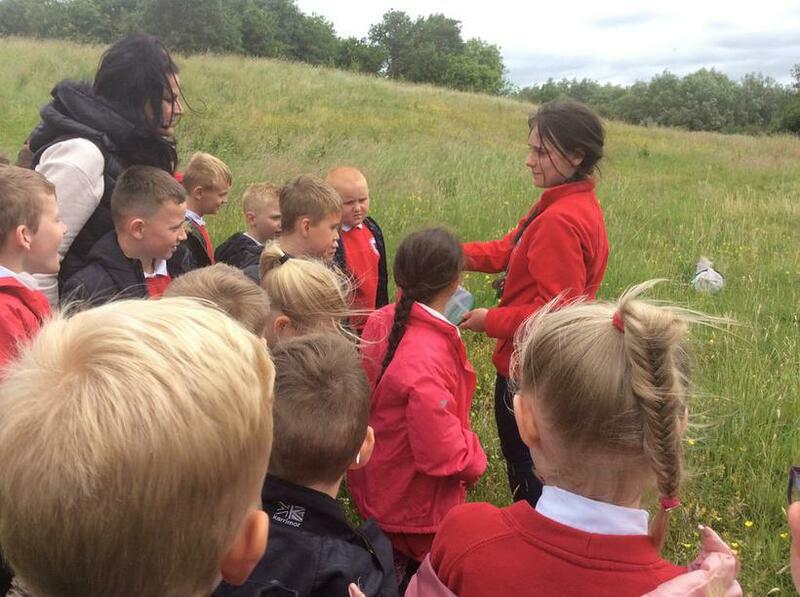 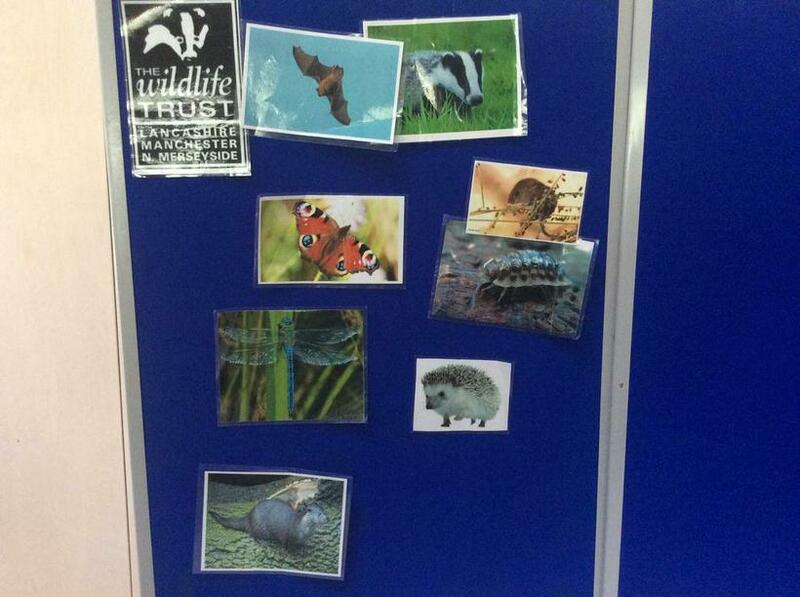 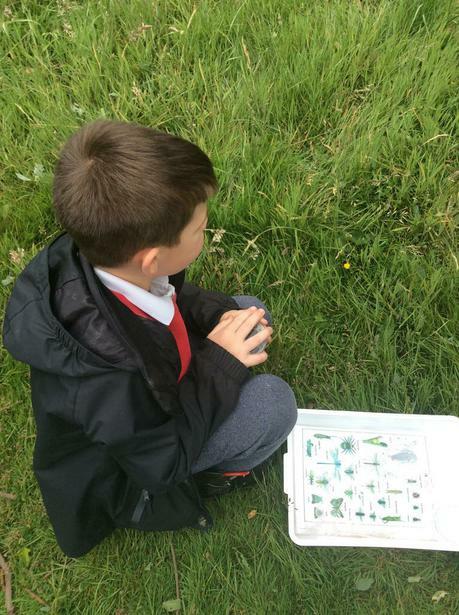 We had great fun finding and identifying a variety of wildlife. 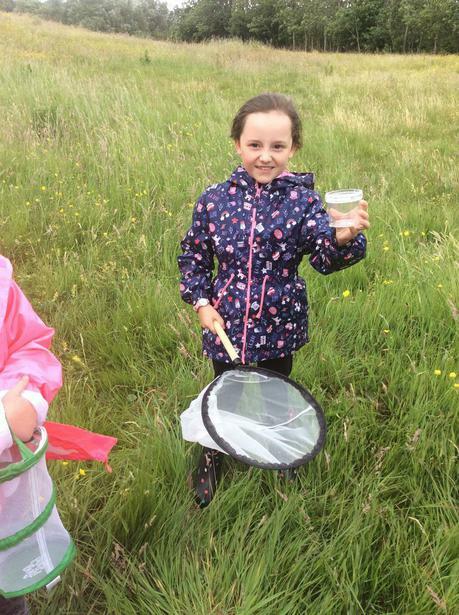 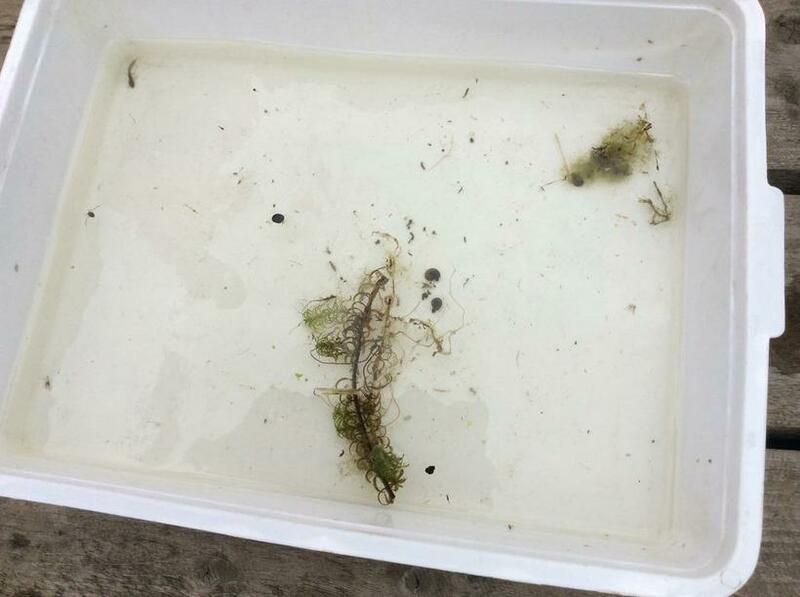 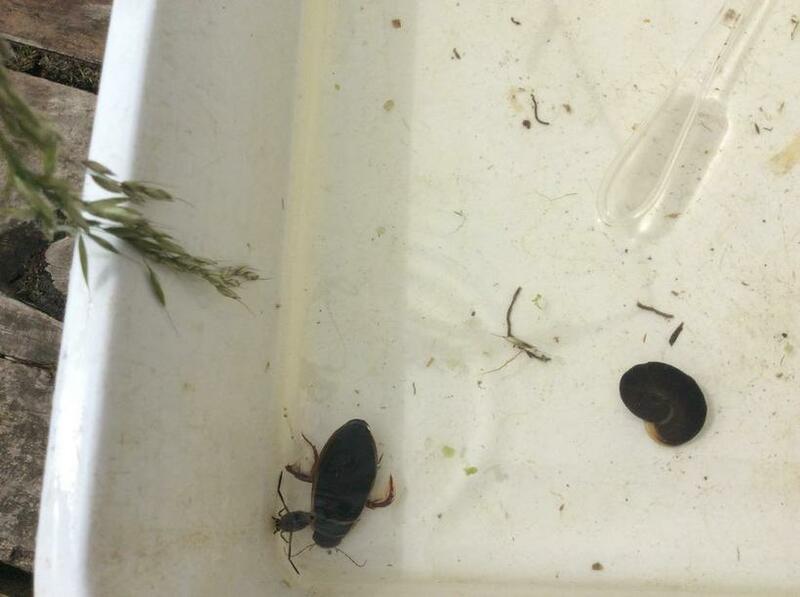 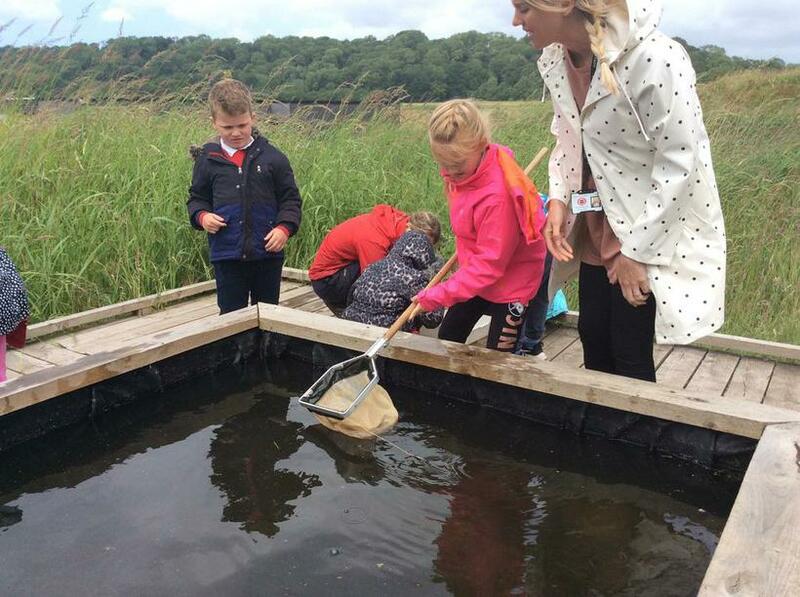 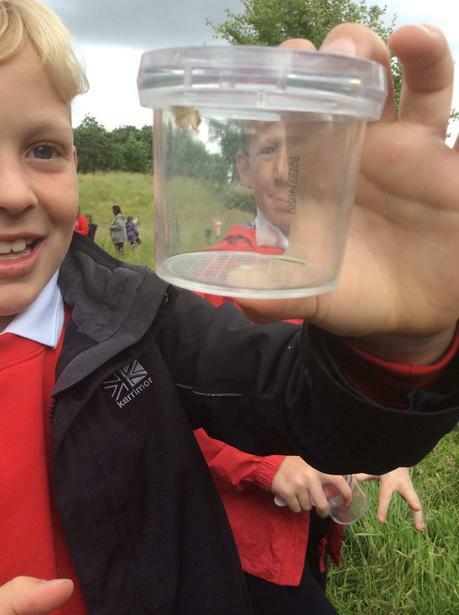 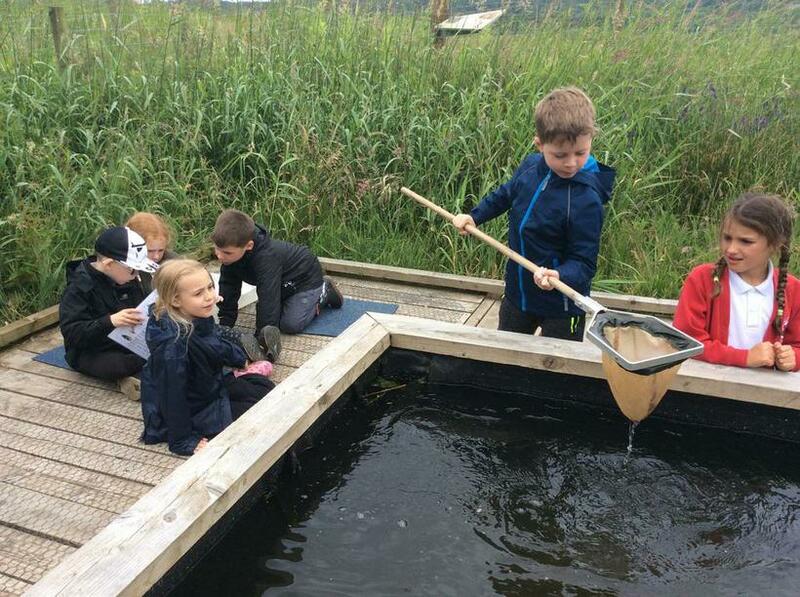 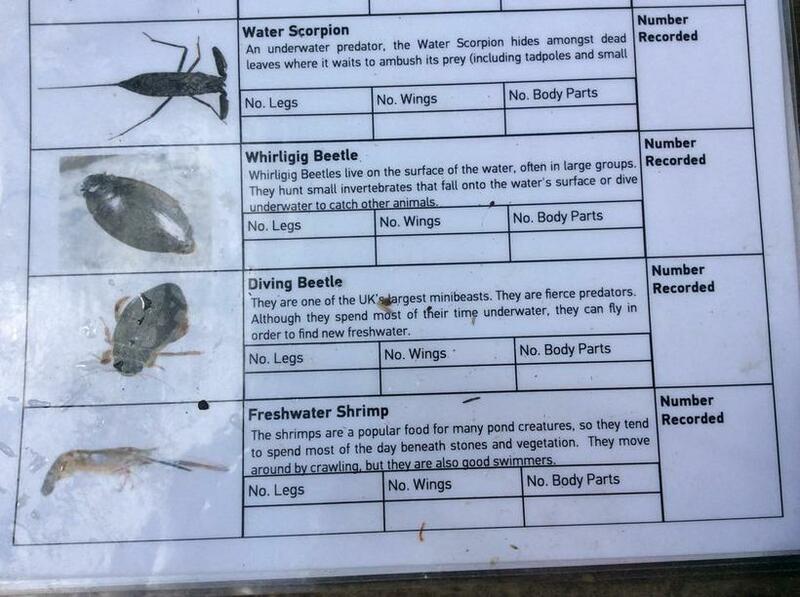 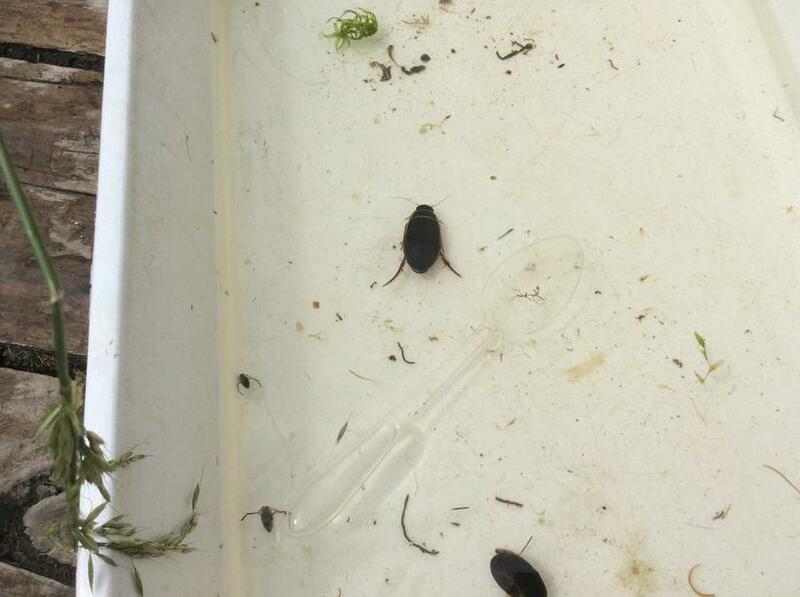 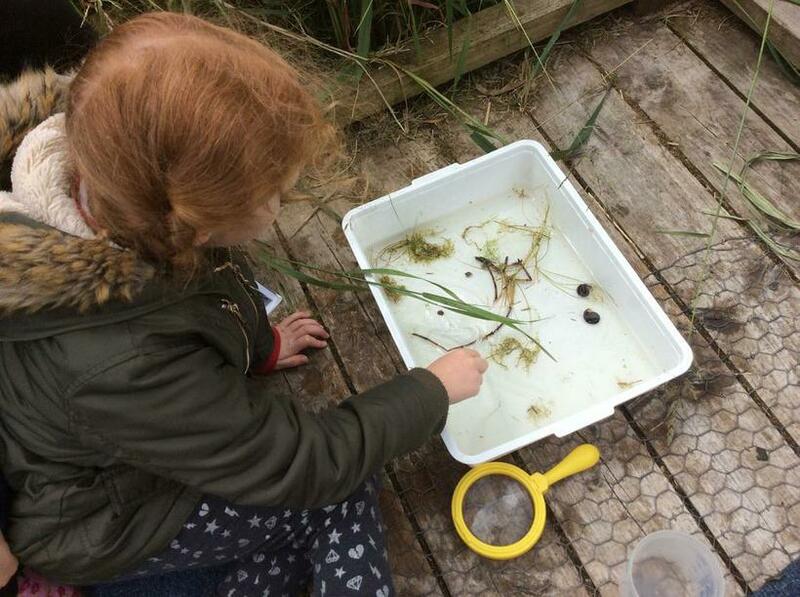 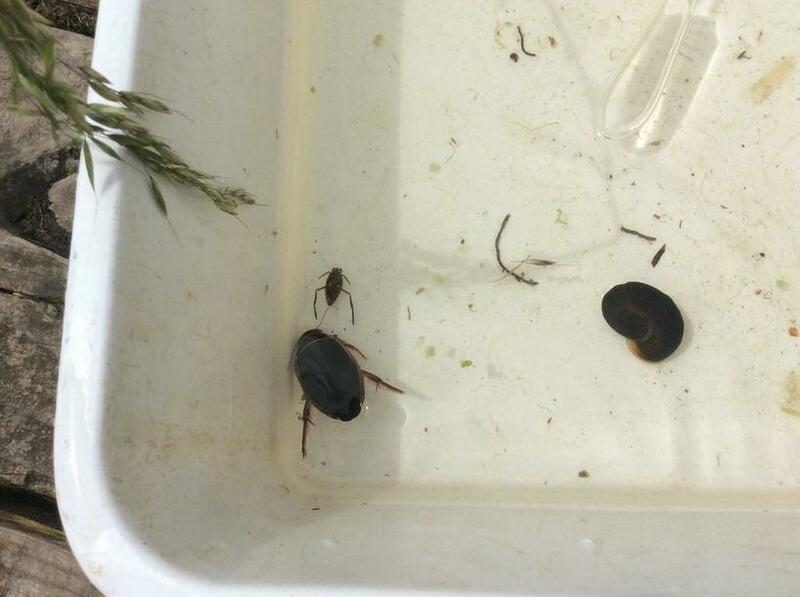 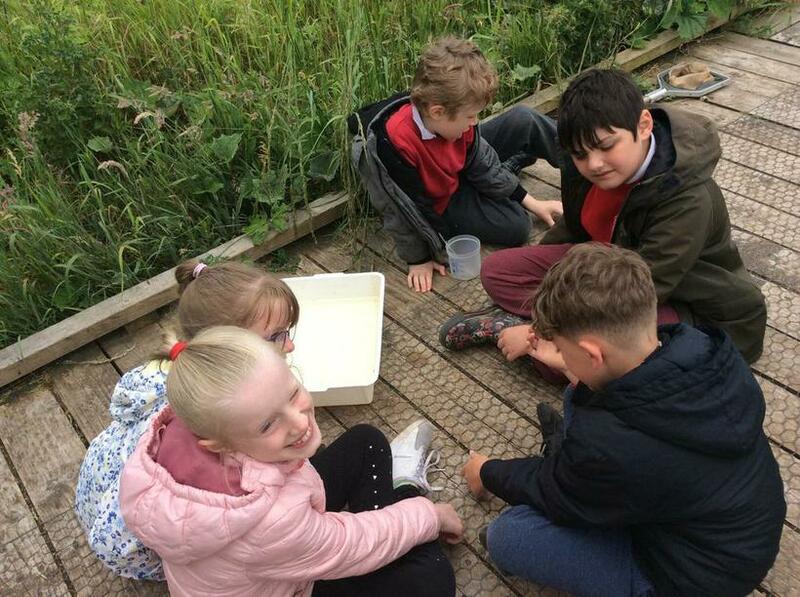 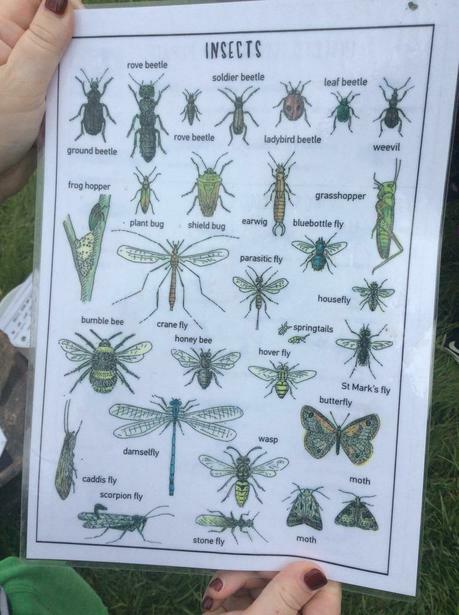 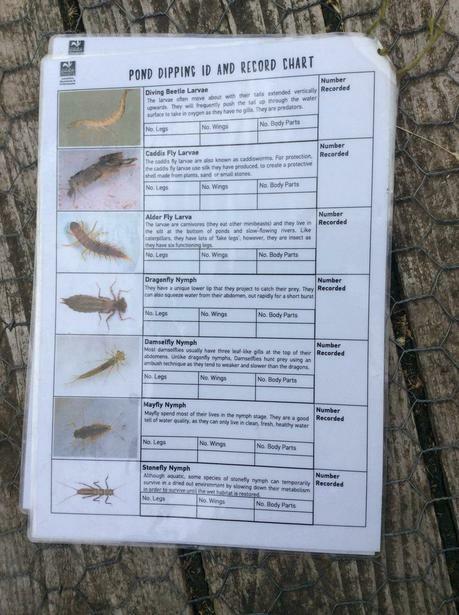 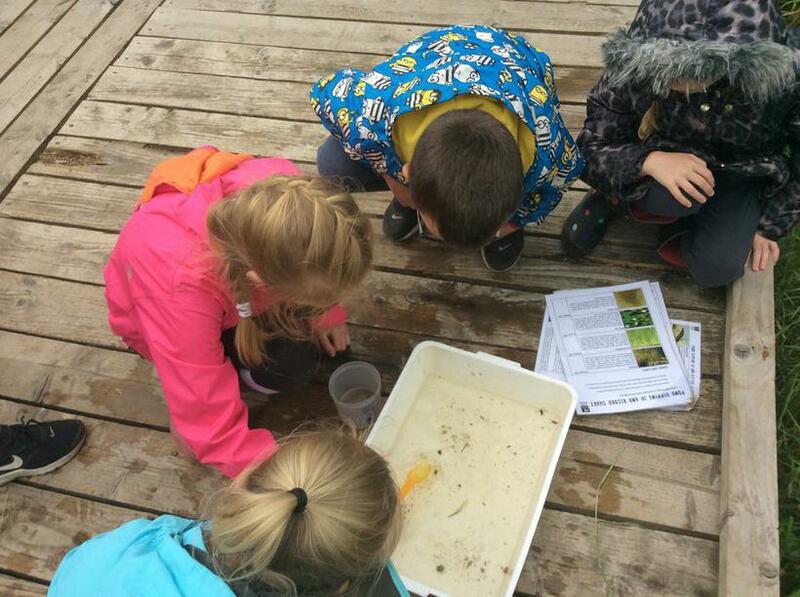 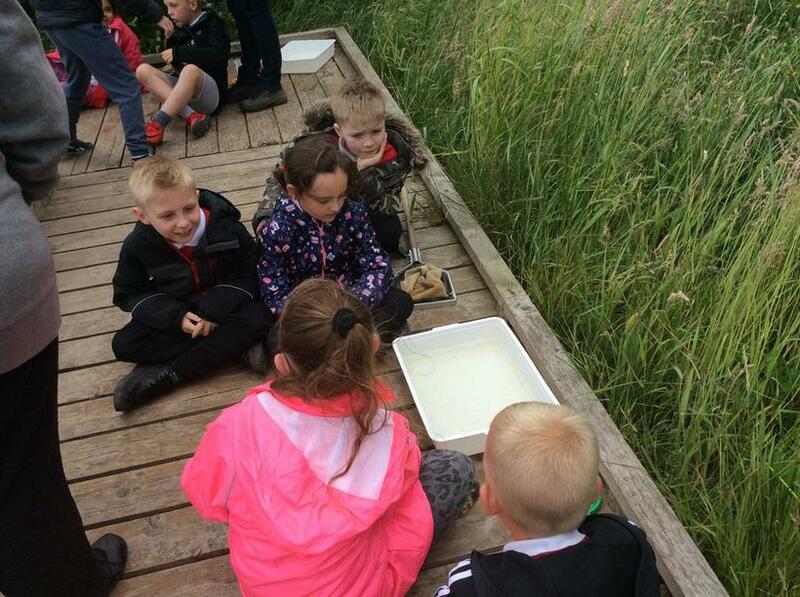 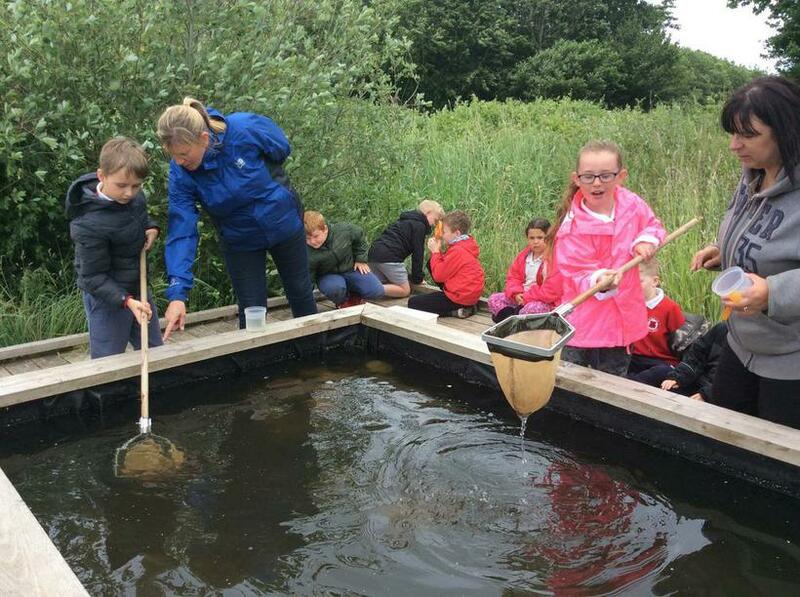 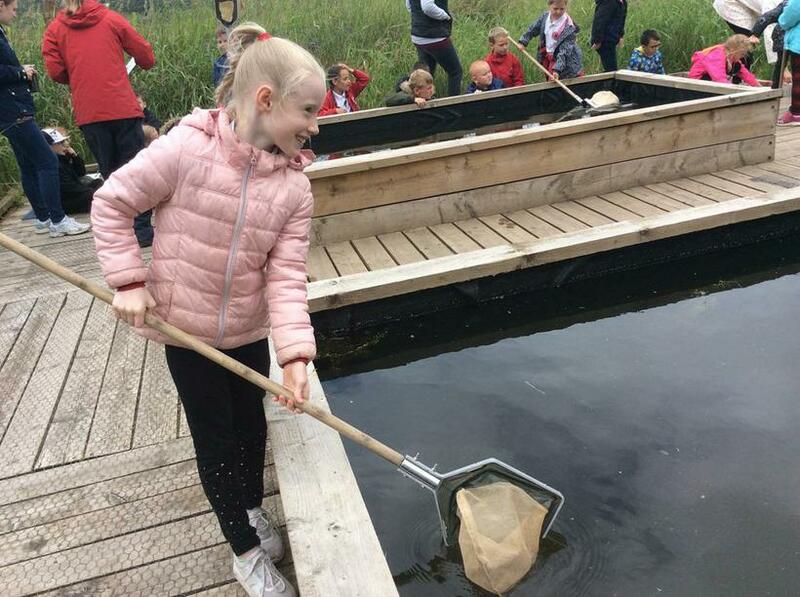 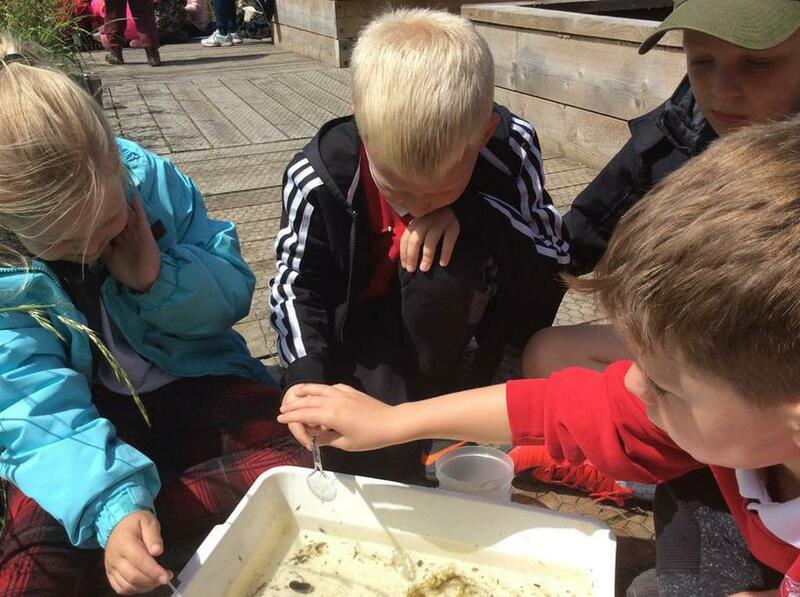 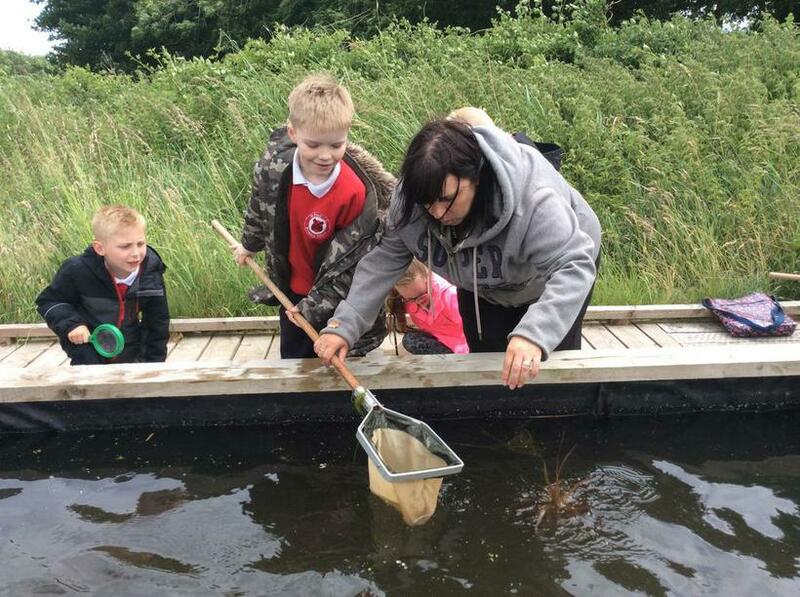 We managed to find lots of damsel flies and Keira managed to catch a diving beetle whilst pond dipping, which we found out is one of the UK's largest minibeasts!